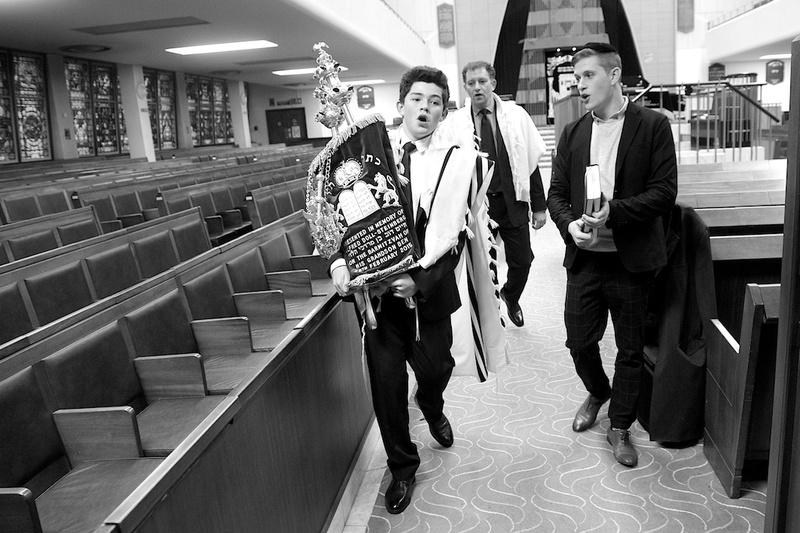 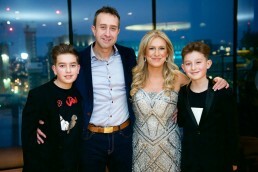 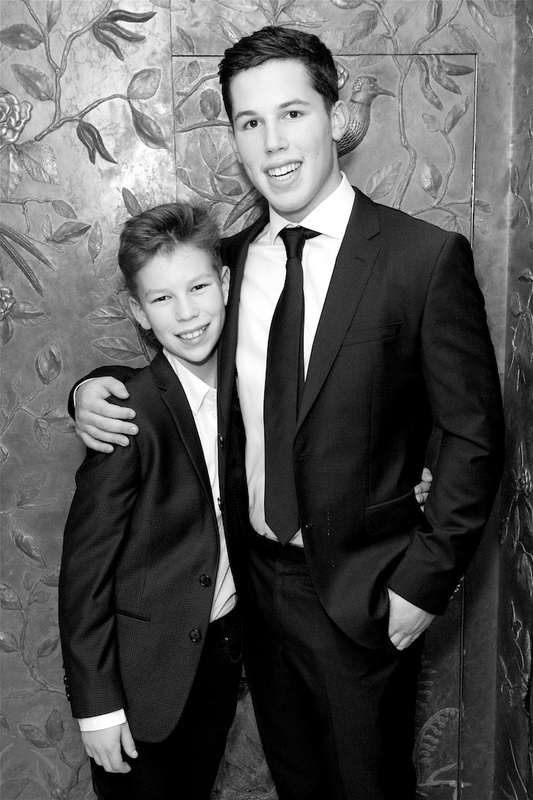 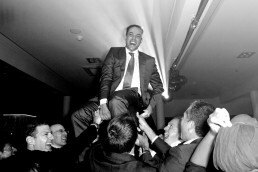 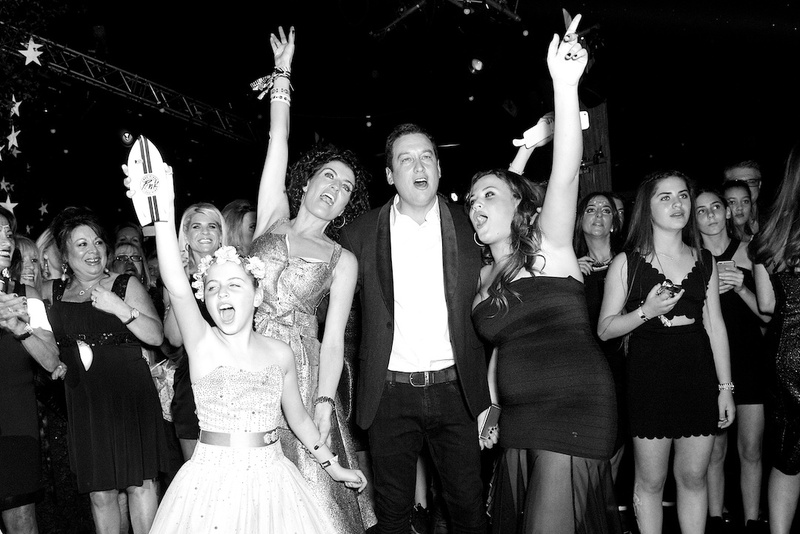 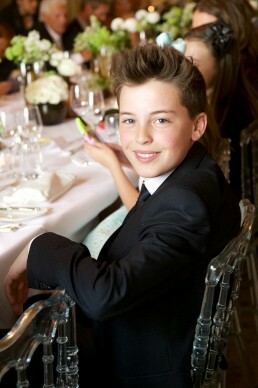 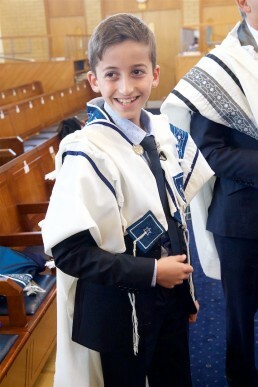 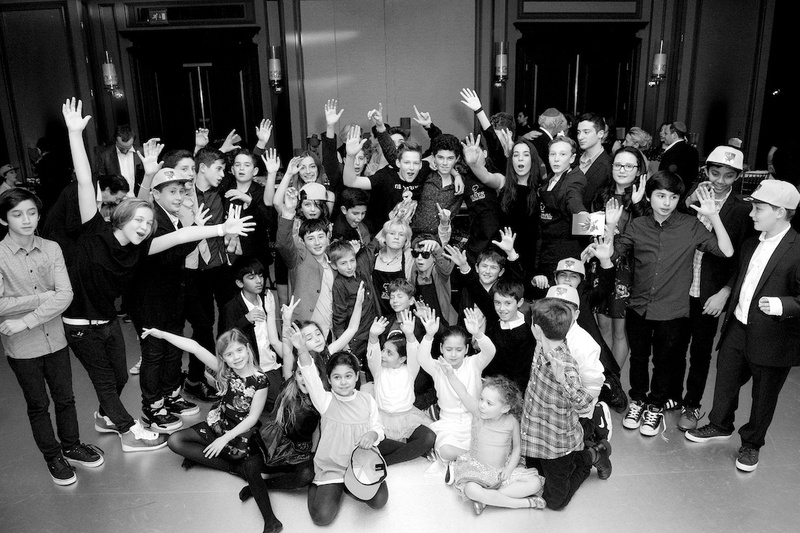 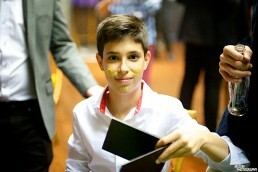 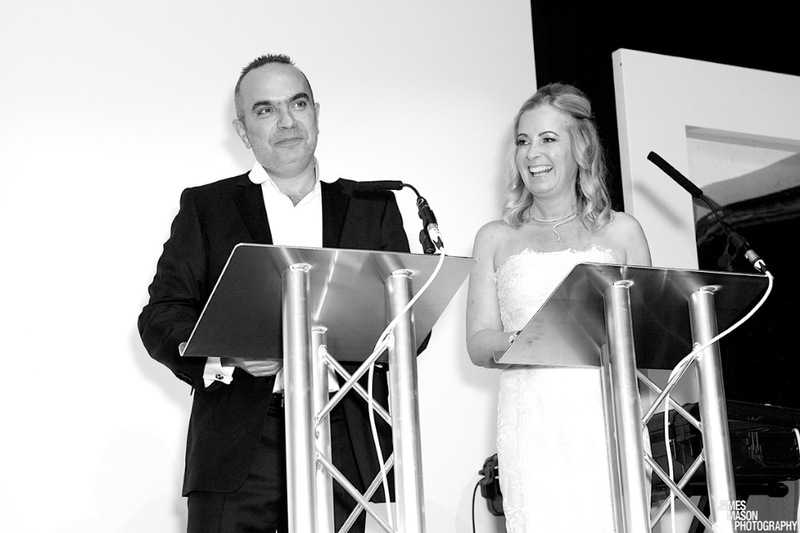 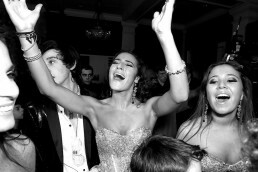 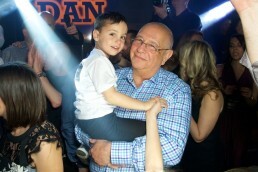 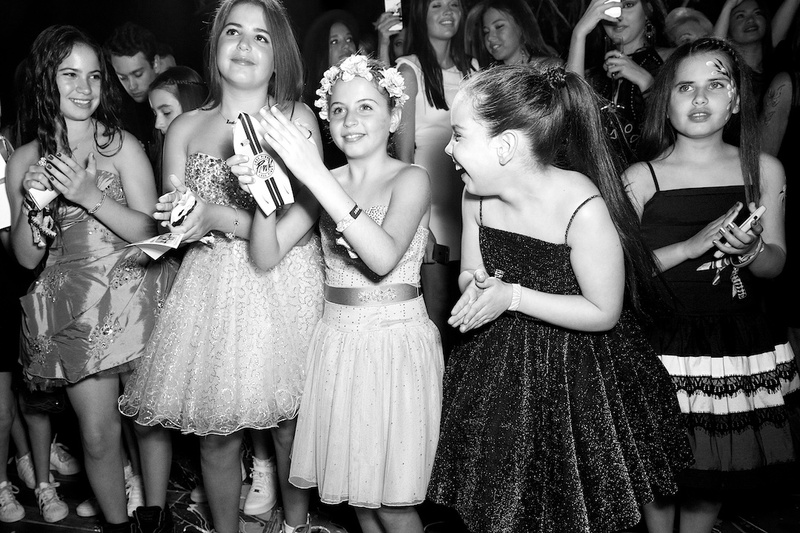 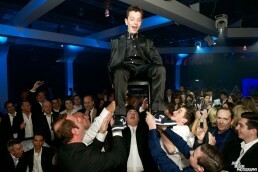 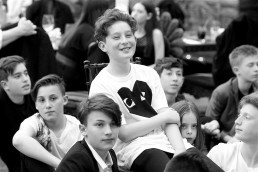 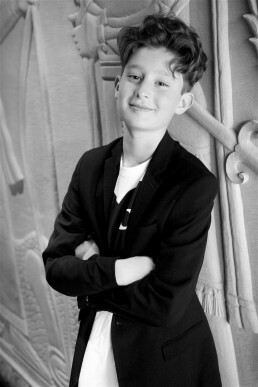 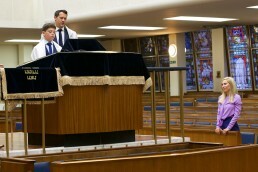 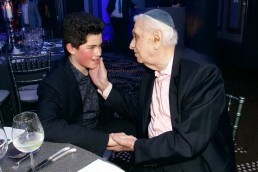 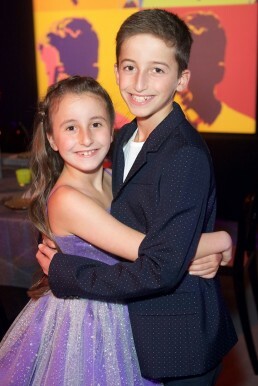 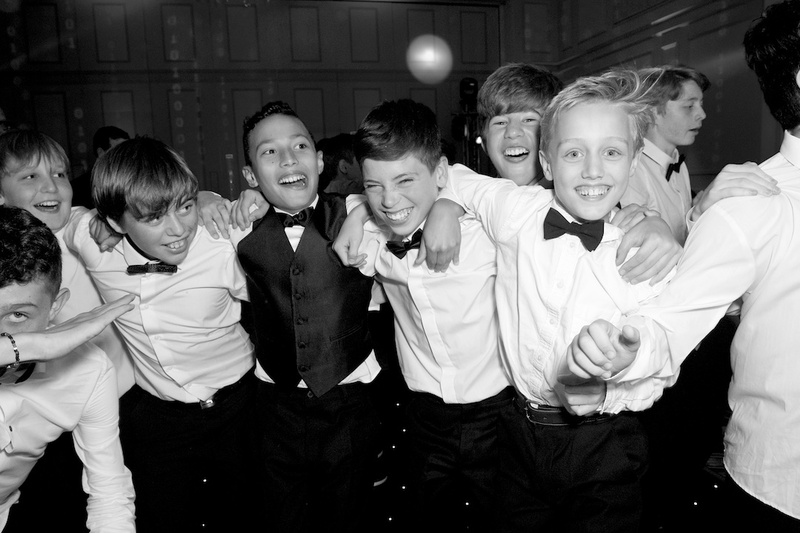 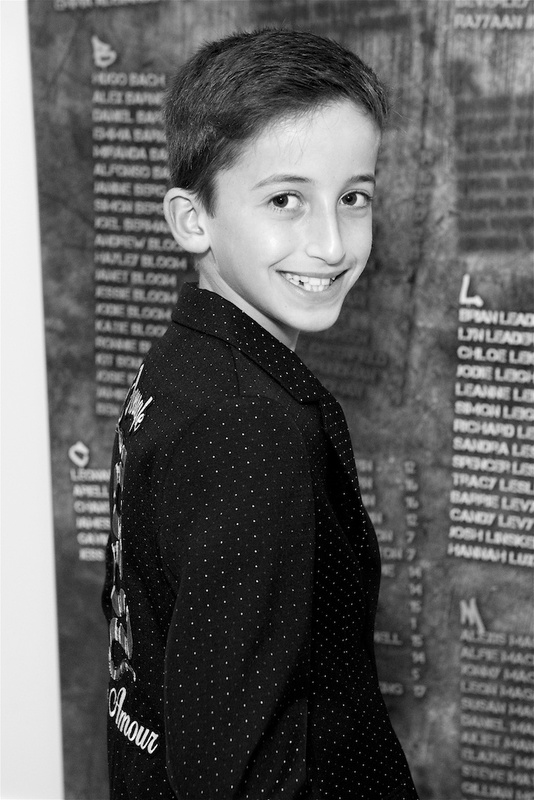 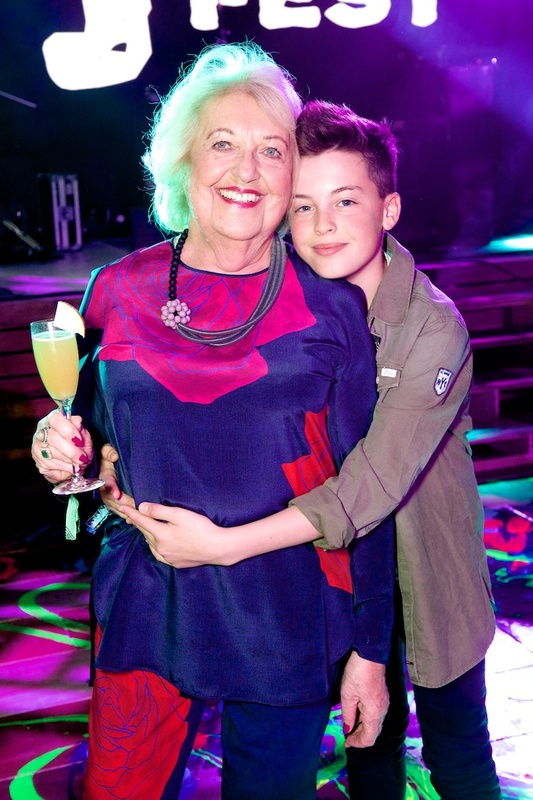 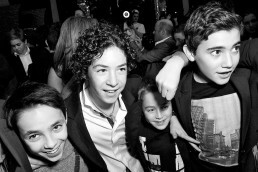 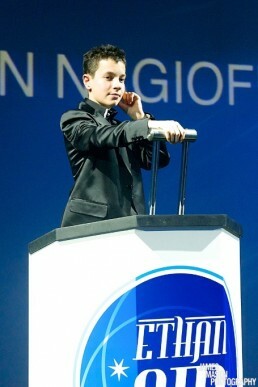 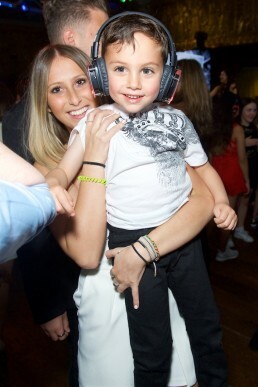 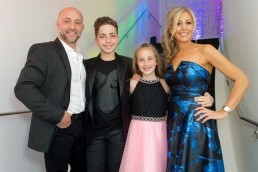 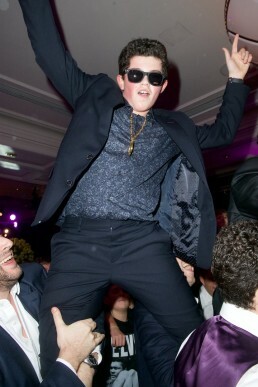 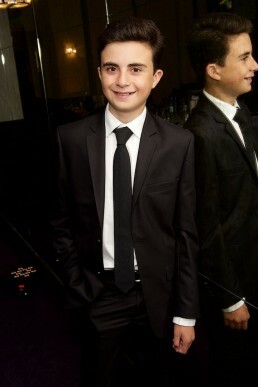 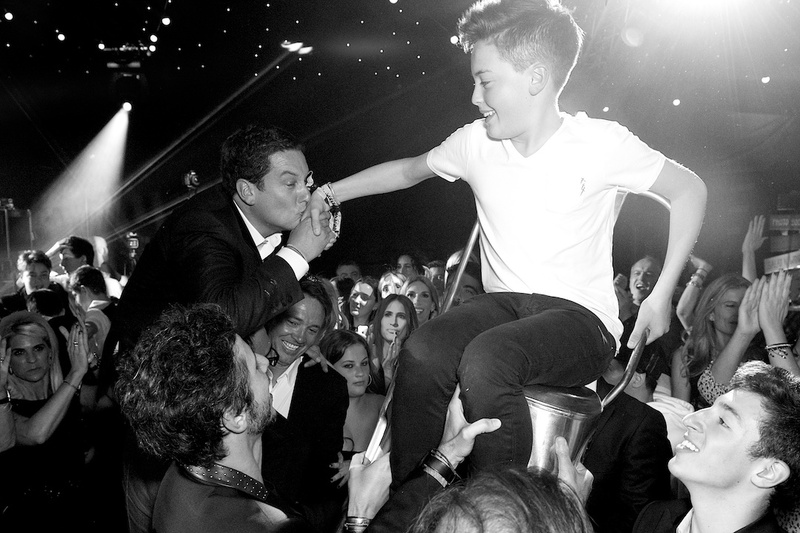 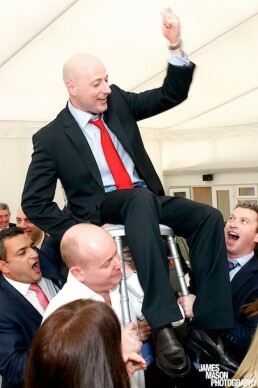 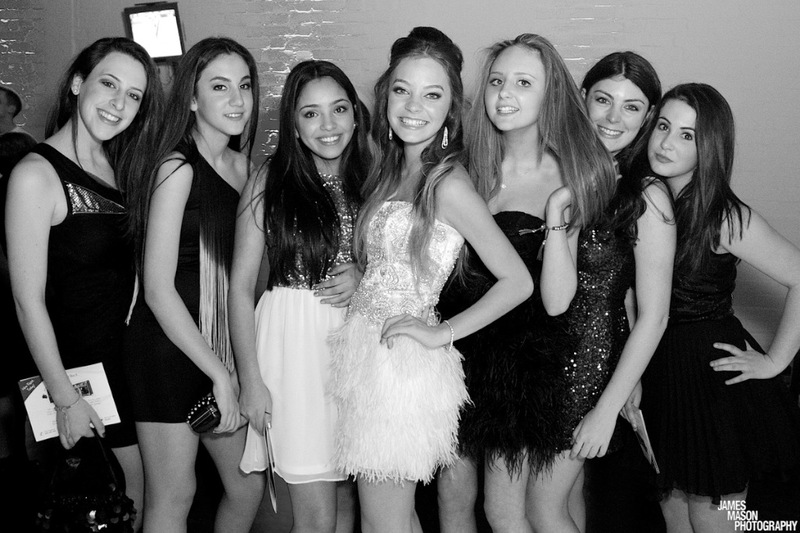 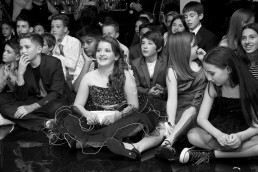 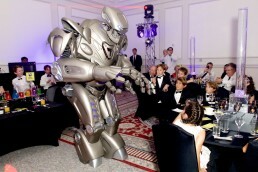 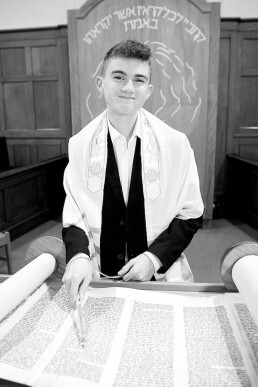 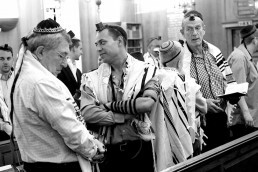 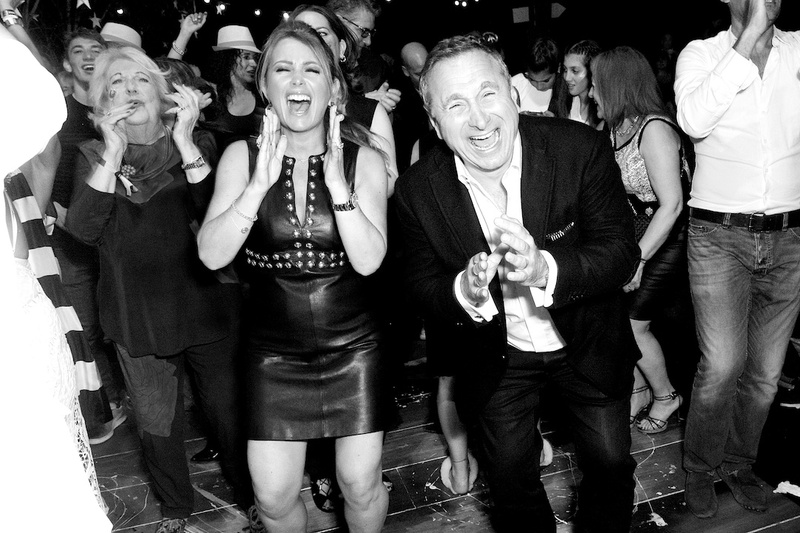 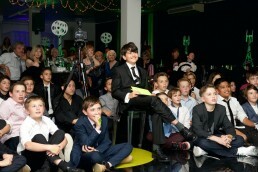 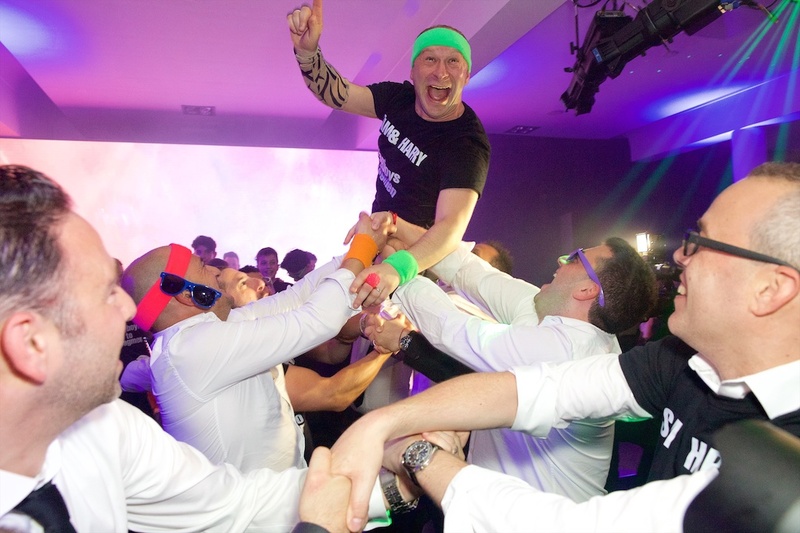 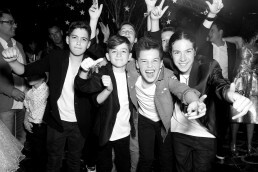 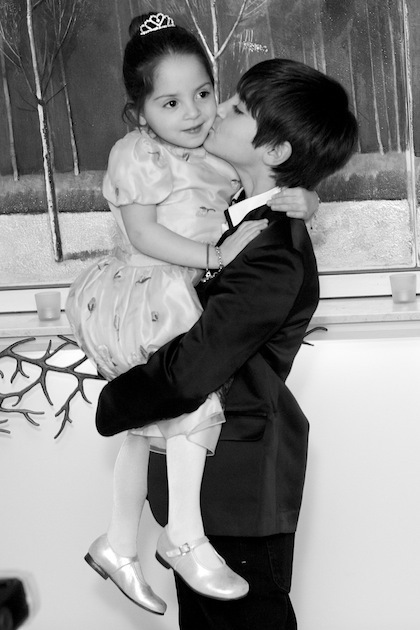 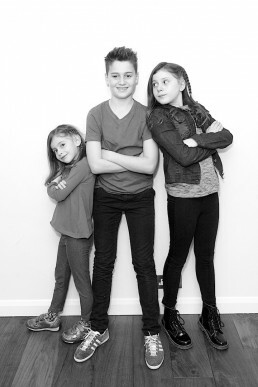 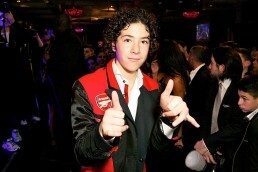 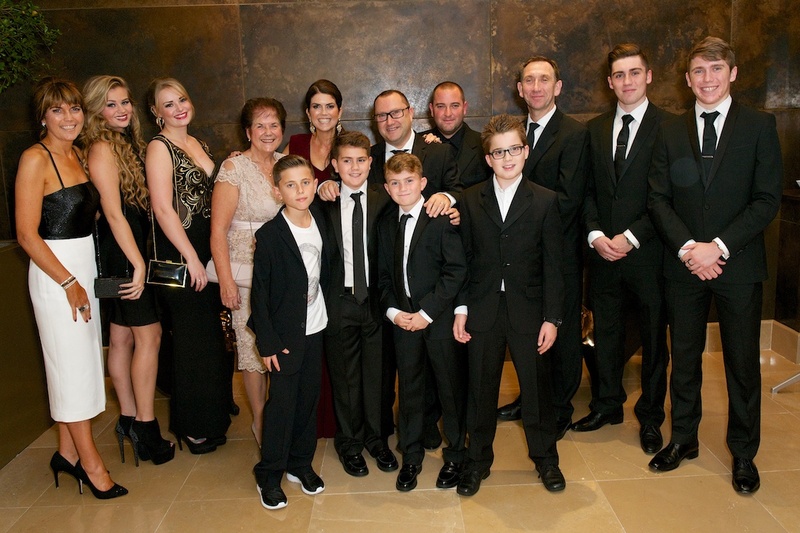 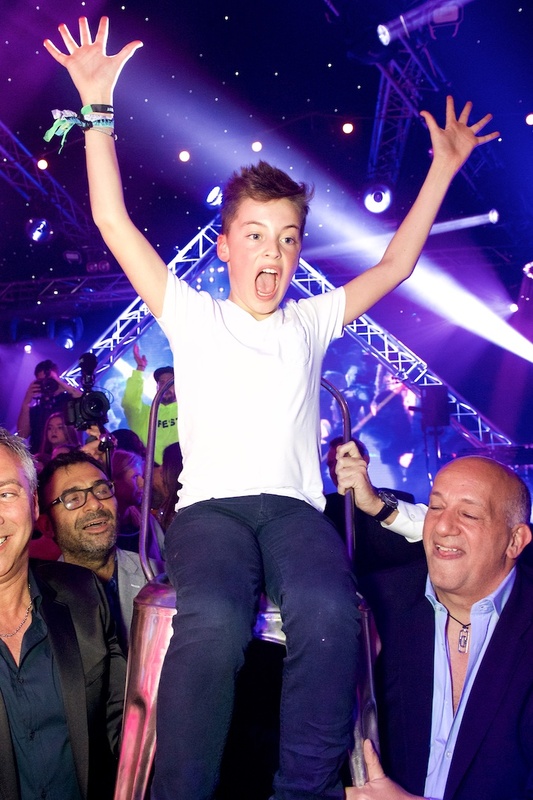 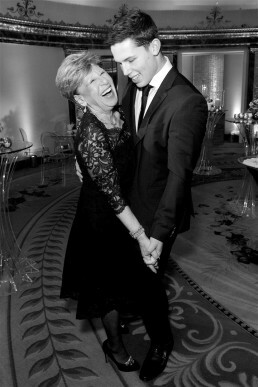 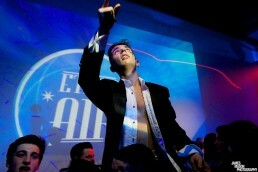 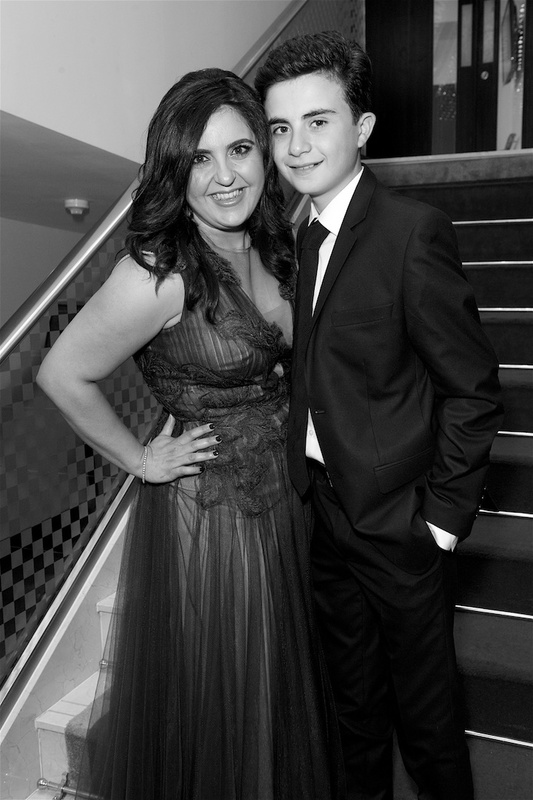 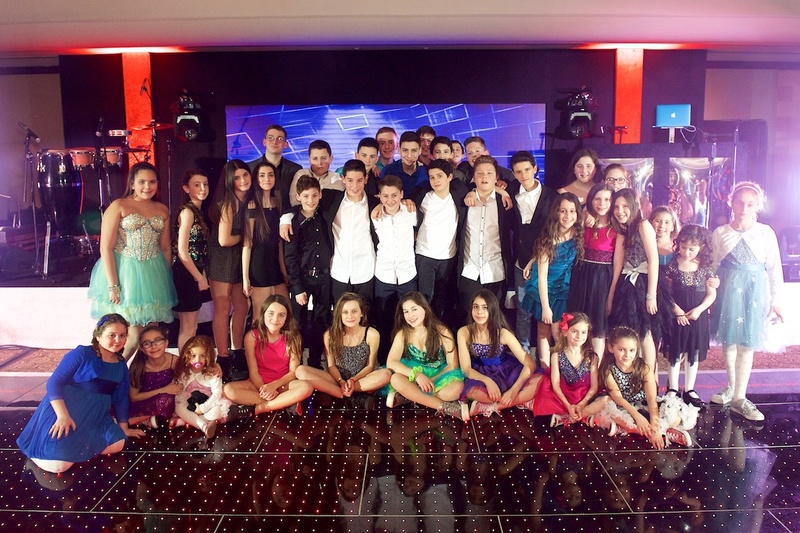 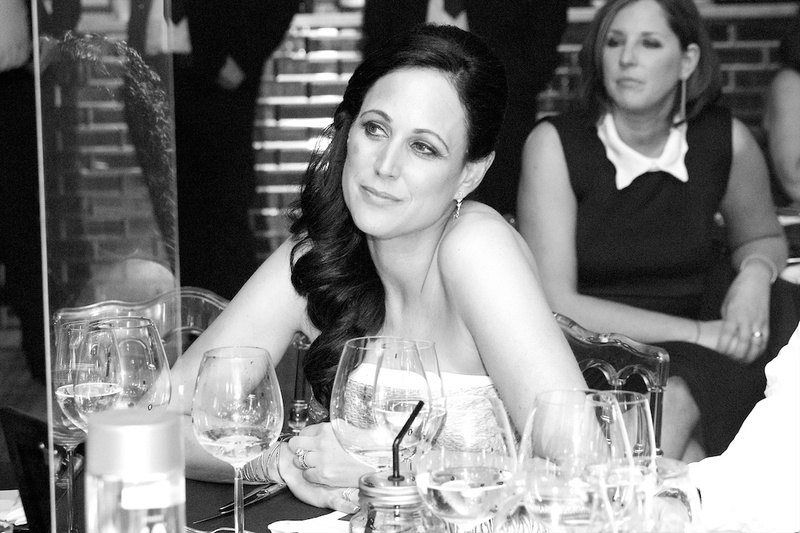 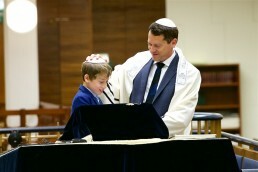 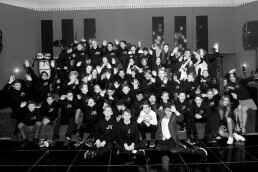 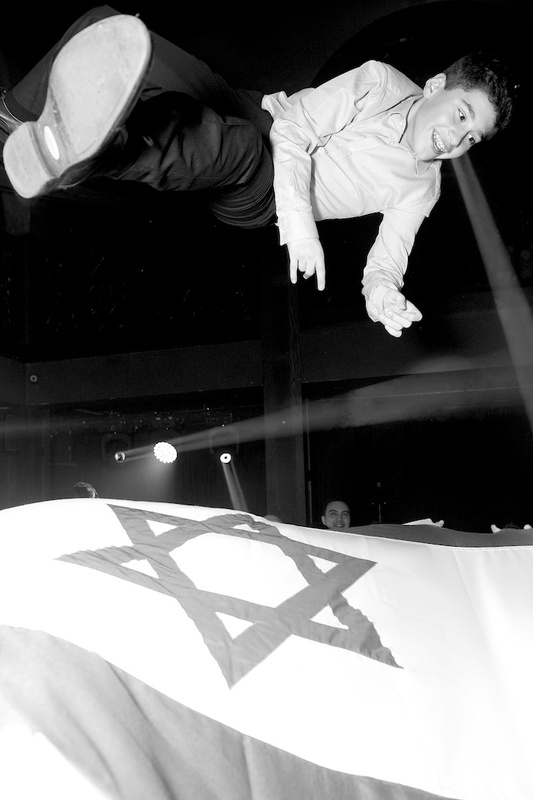 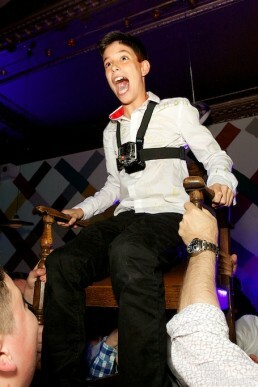 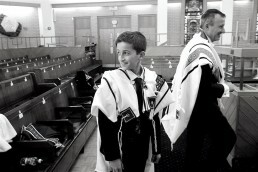 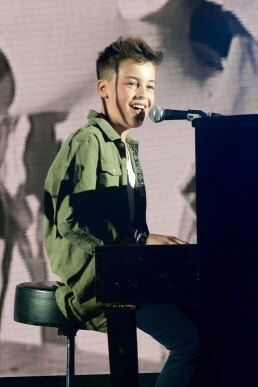 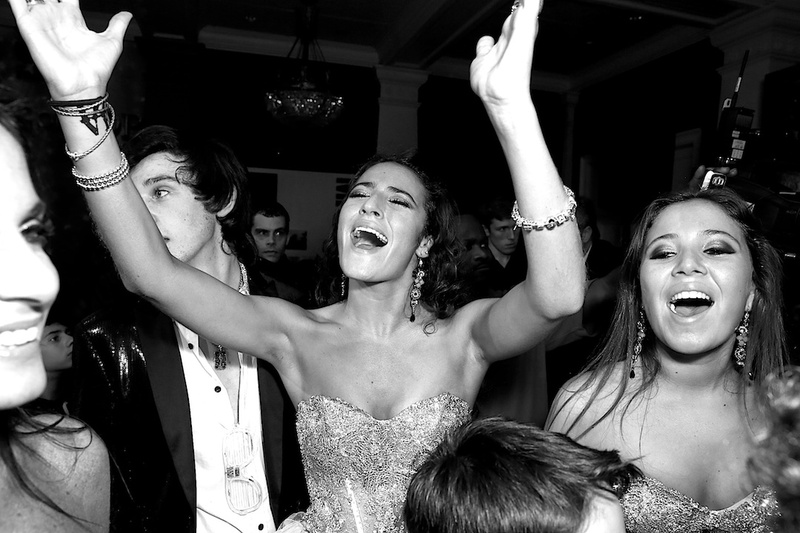 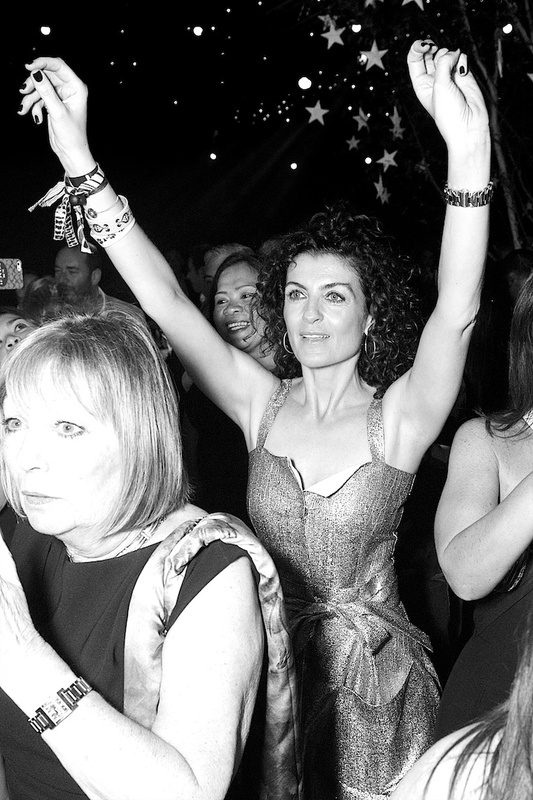 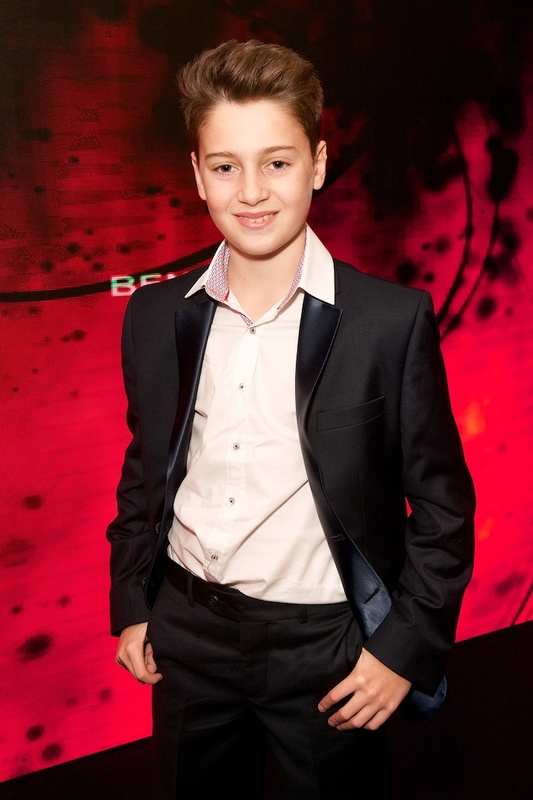 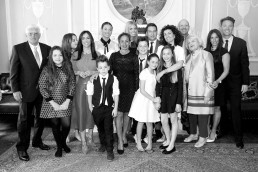 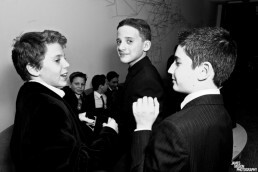 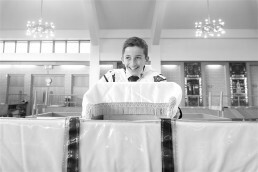 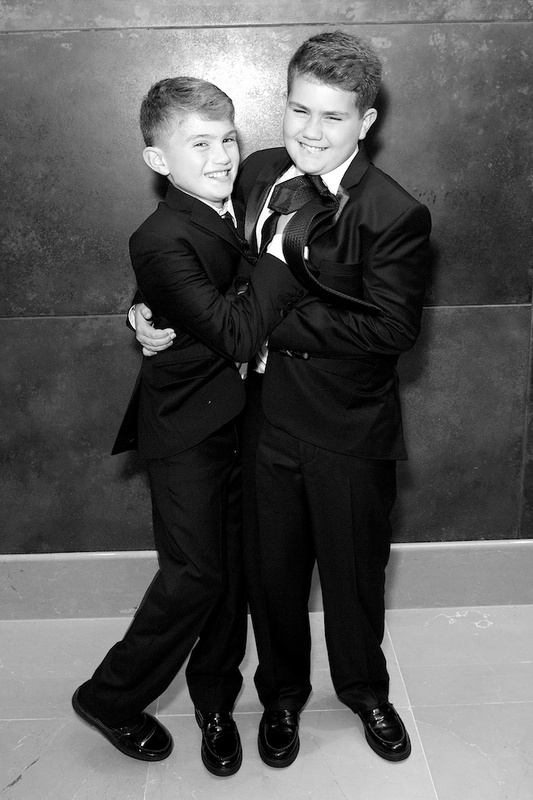 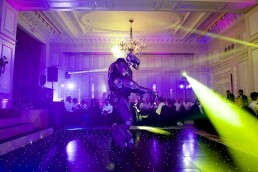 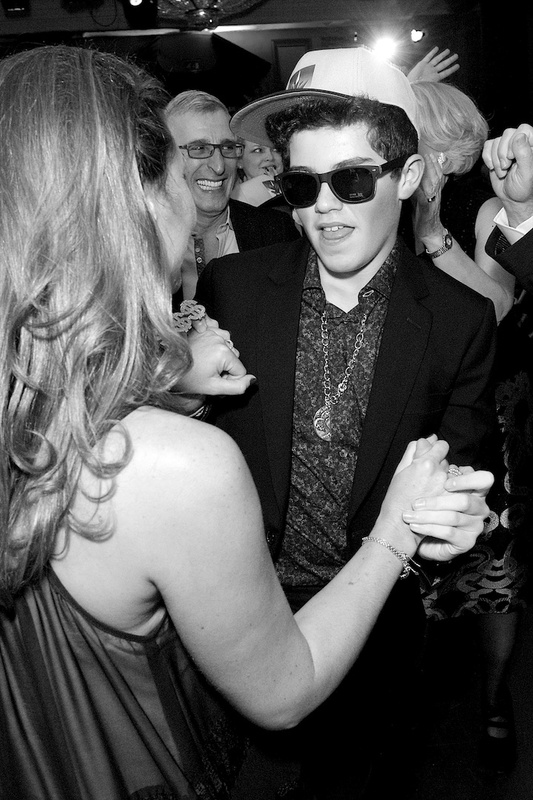 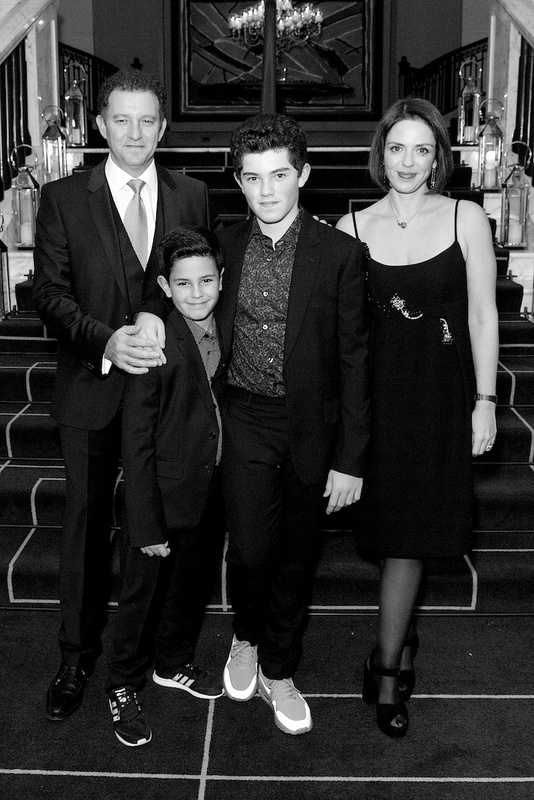 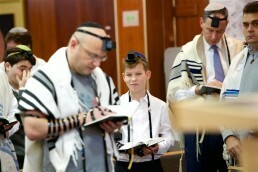 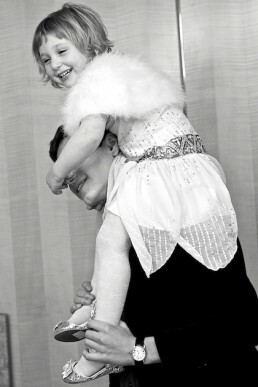 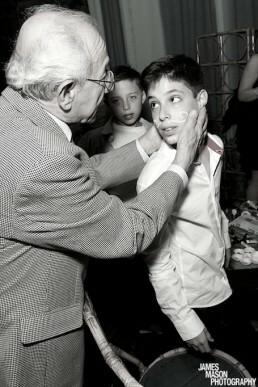 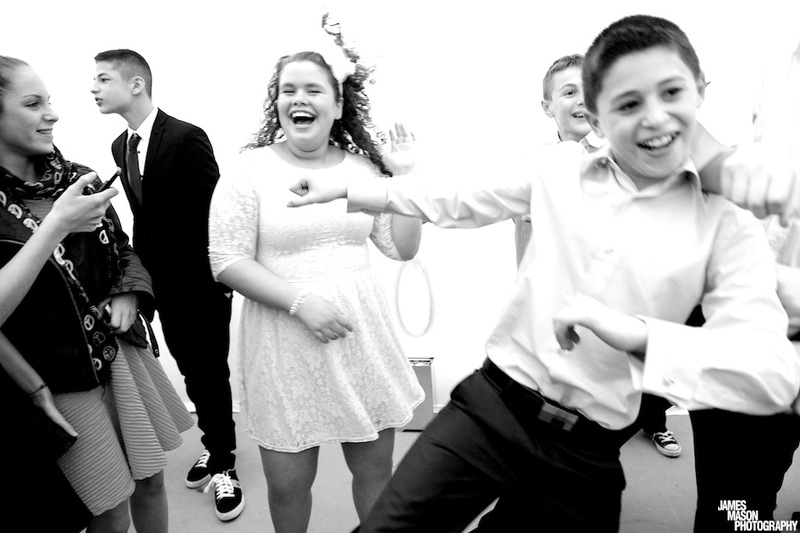 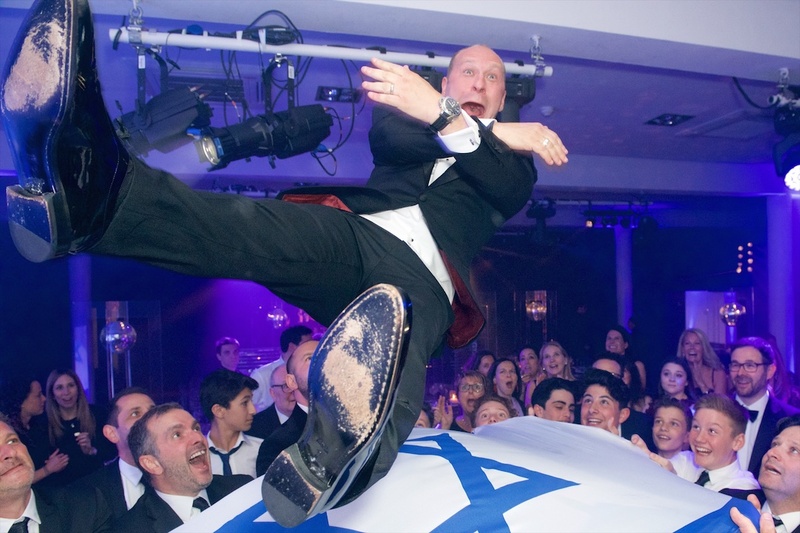 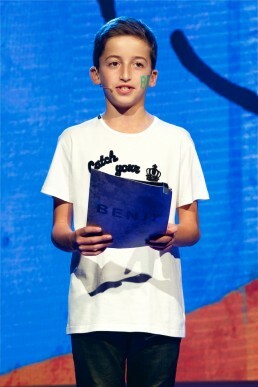 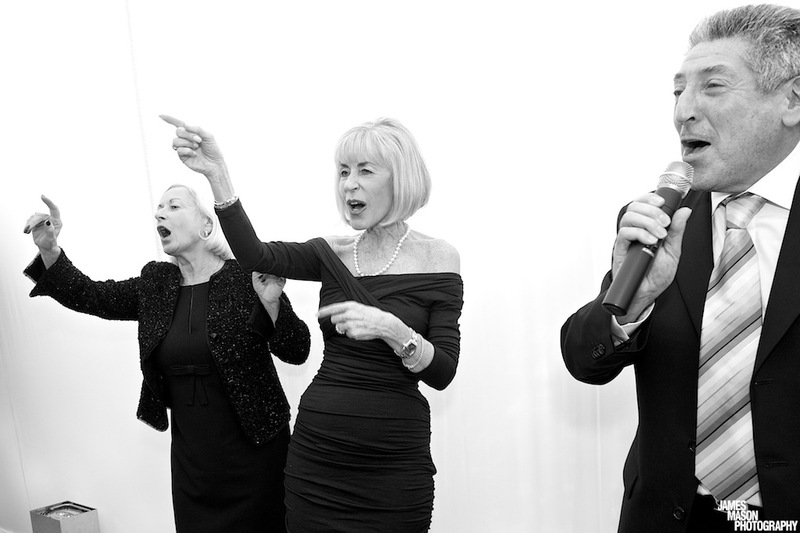 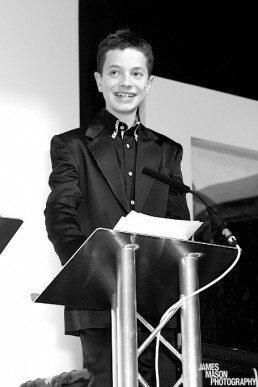 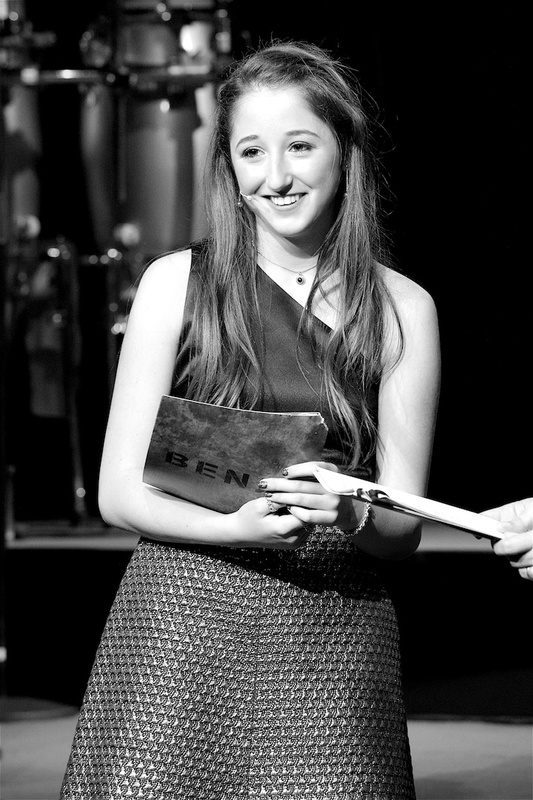 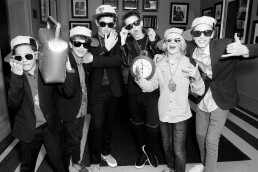 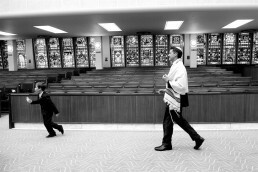 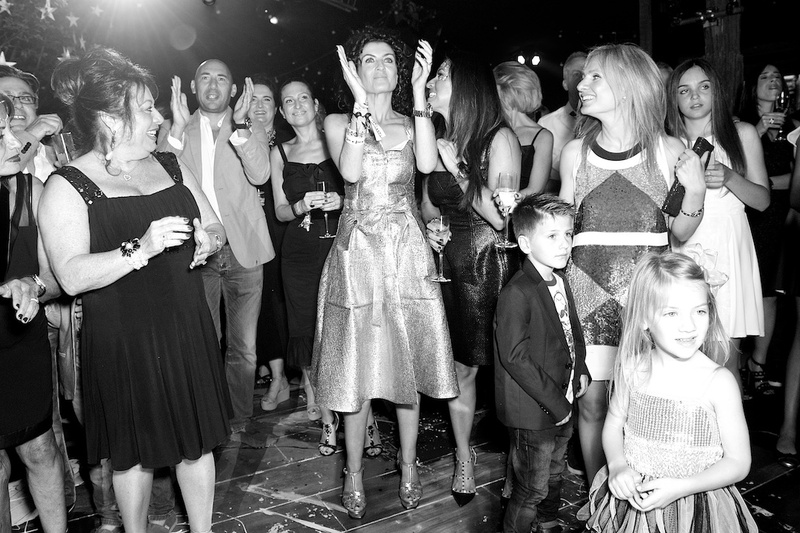 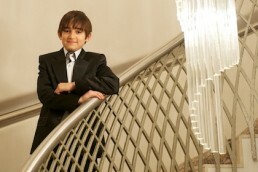 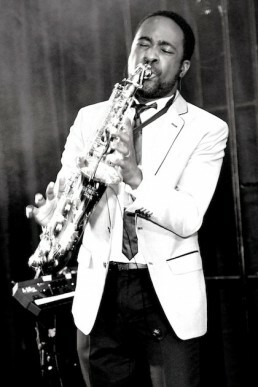 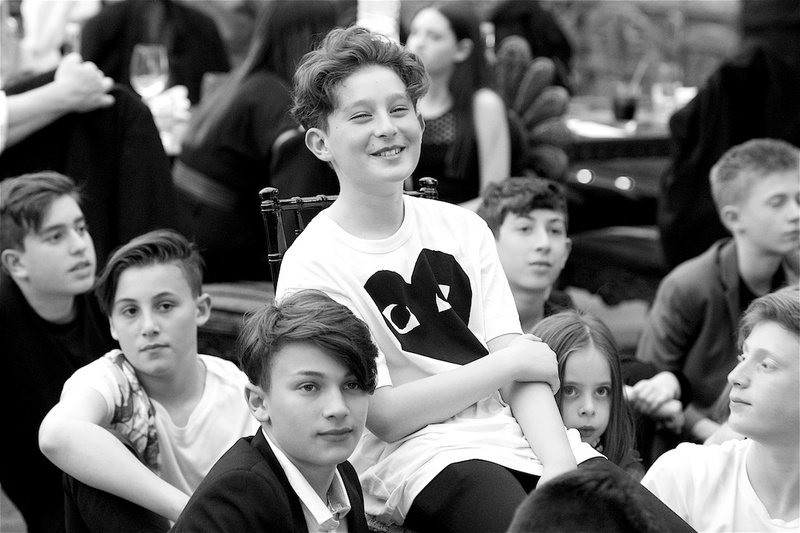 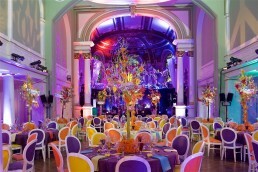 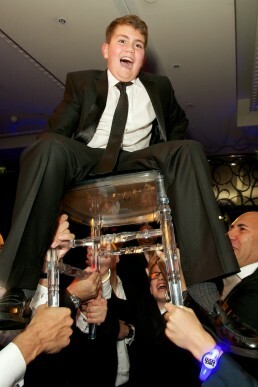 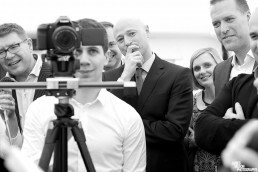 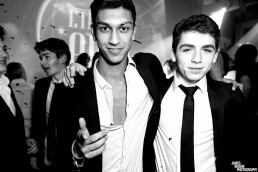 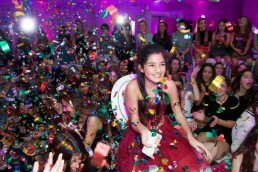 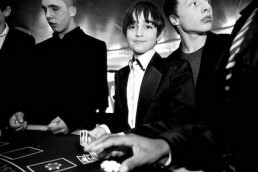 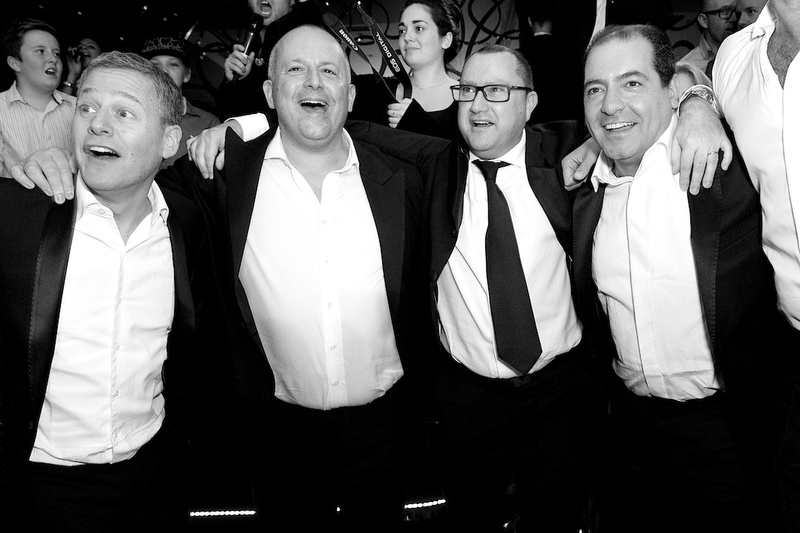 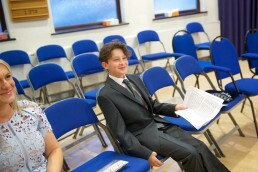 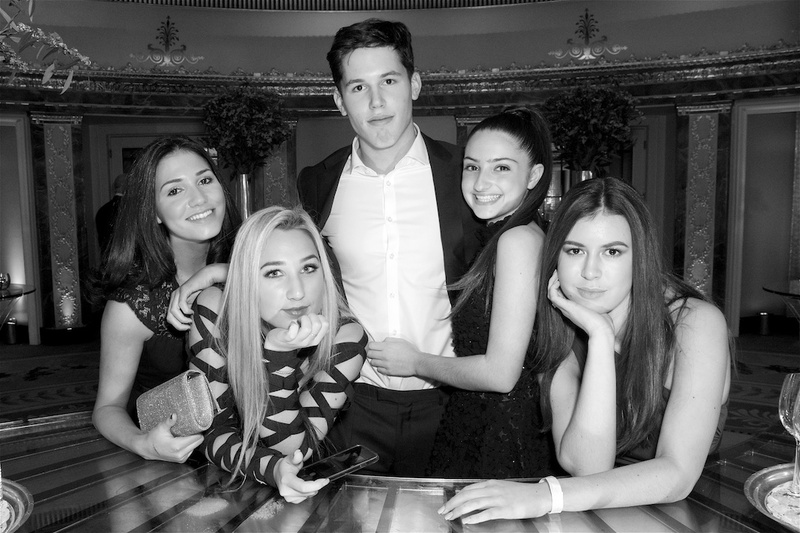 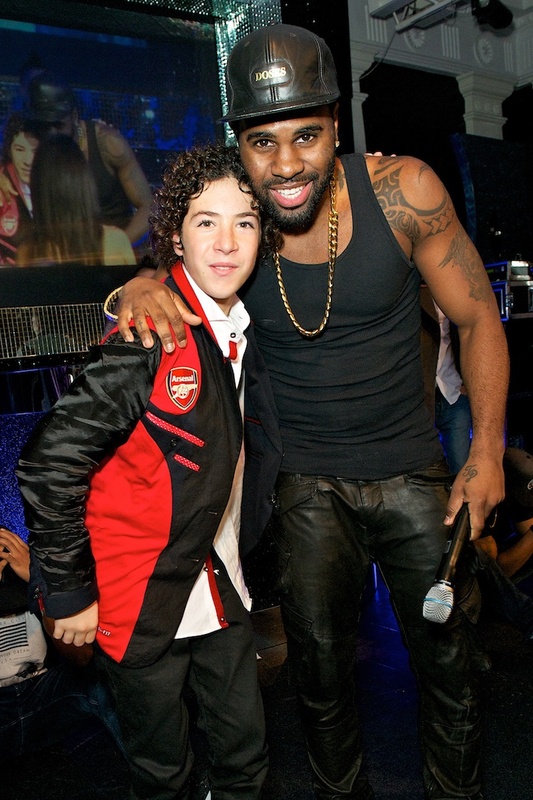 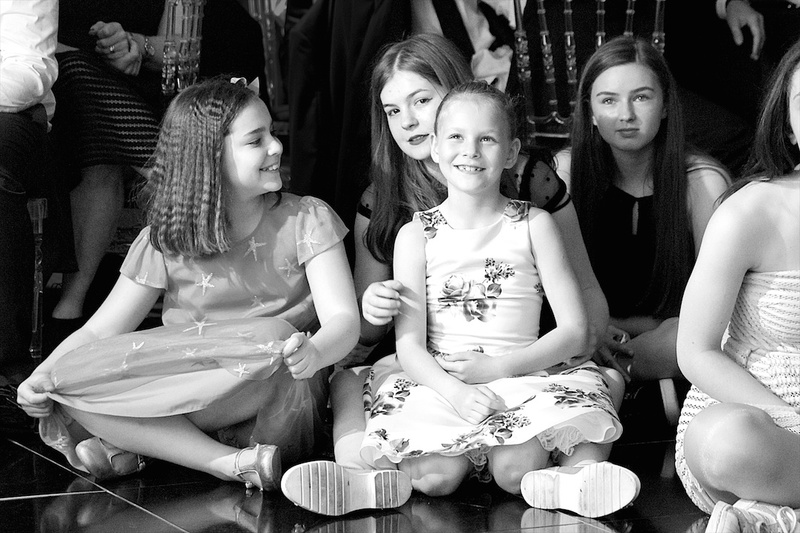 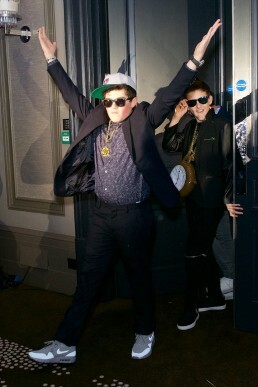 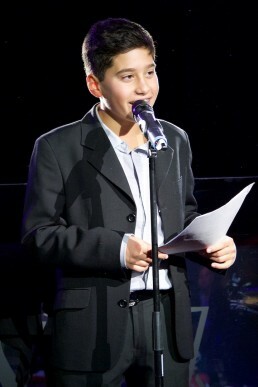 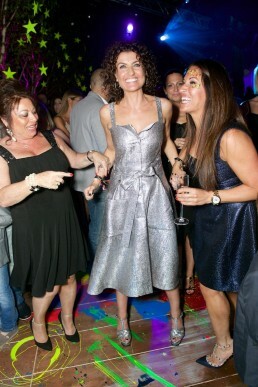 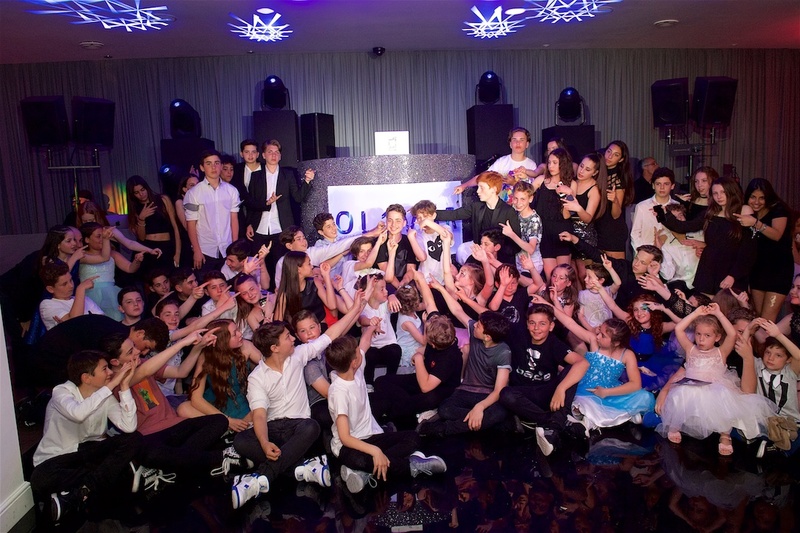 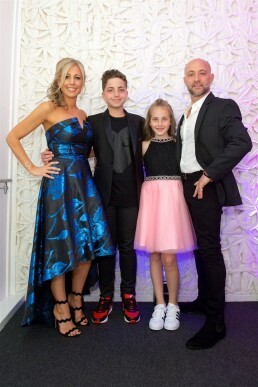 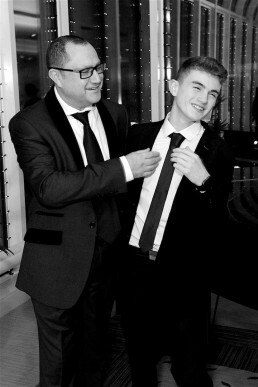 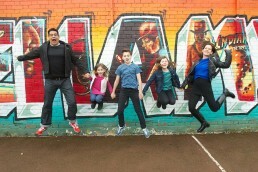 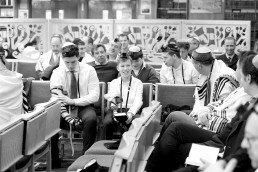 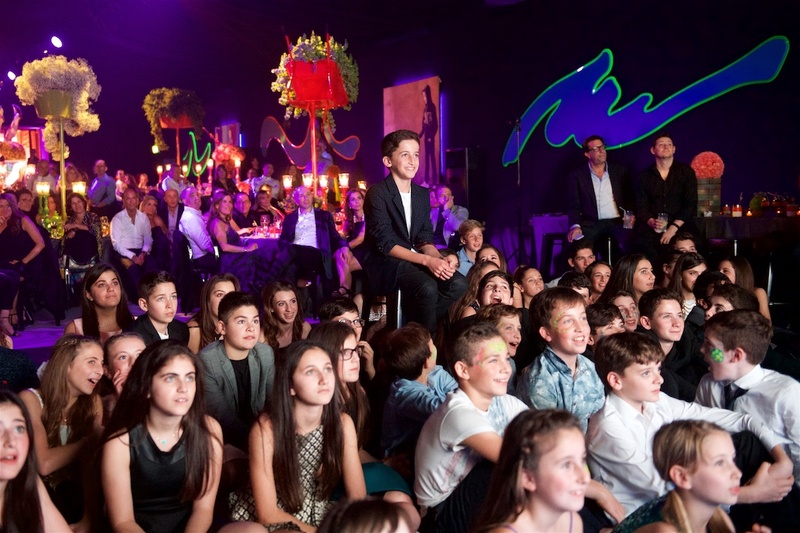 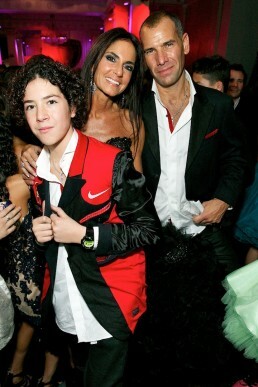 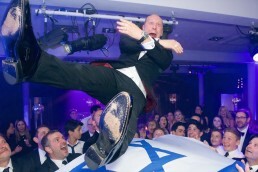 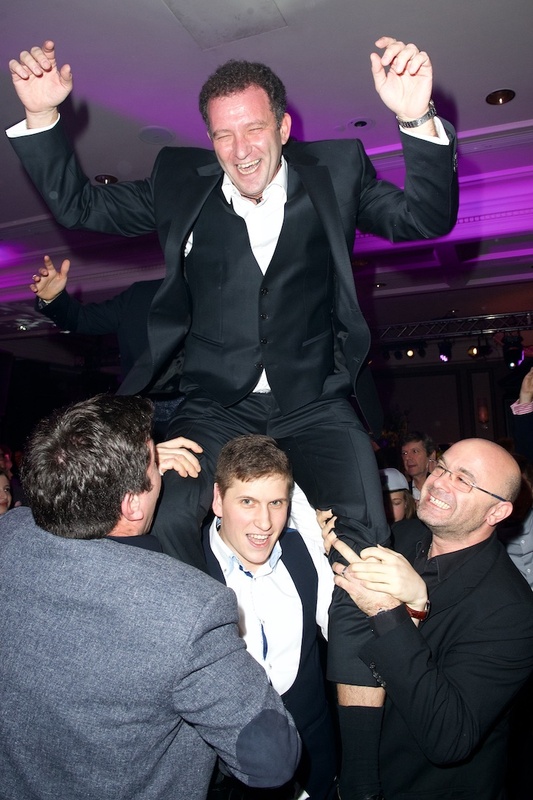 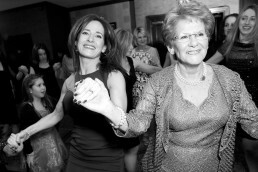 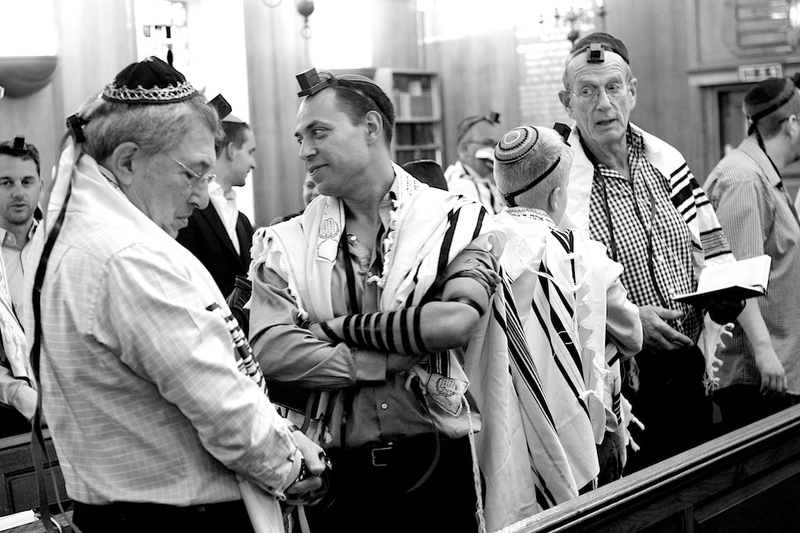 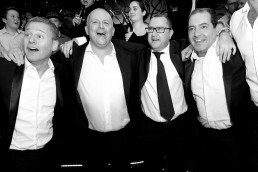 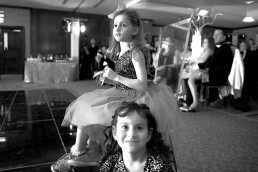 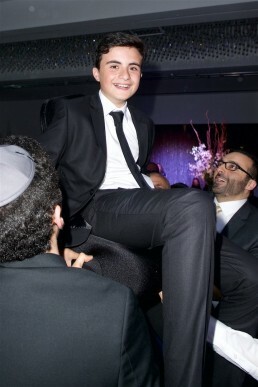 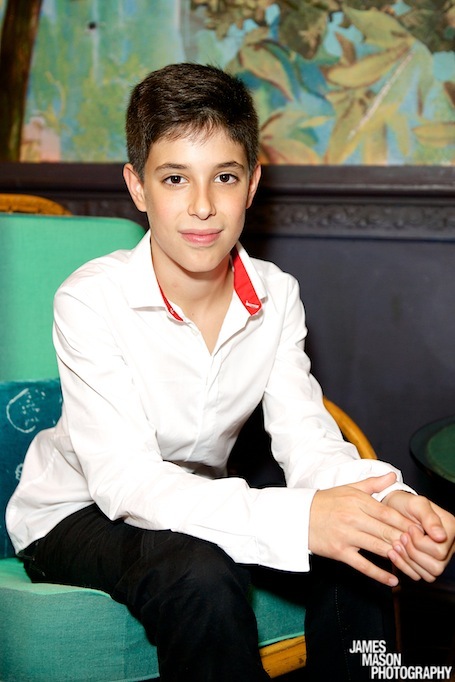 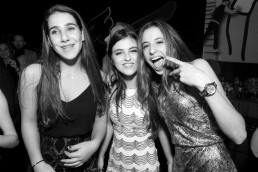 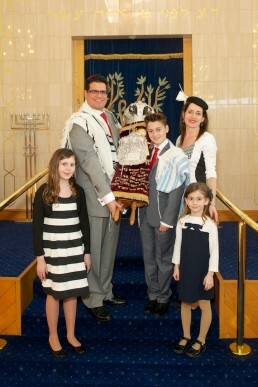 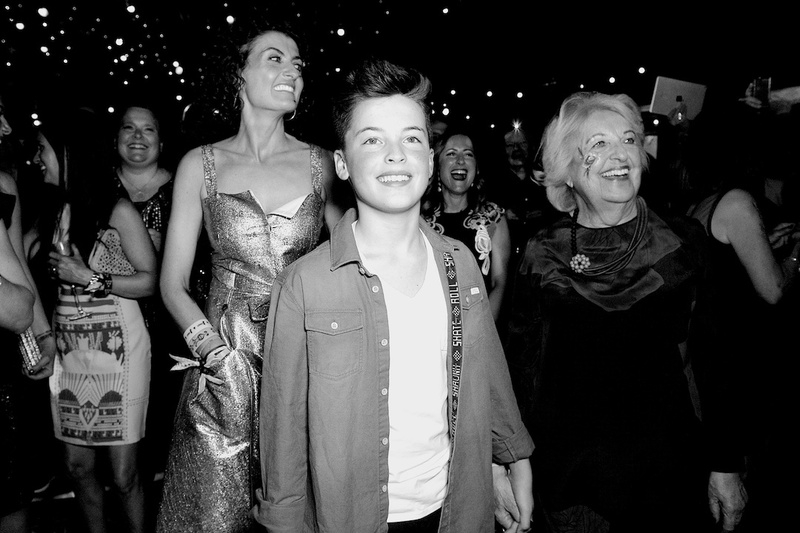 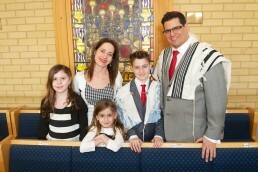 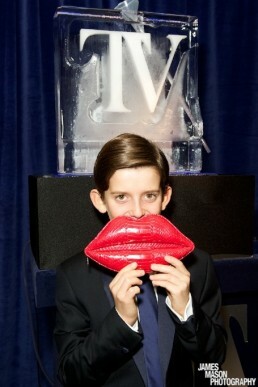 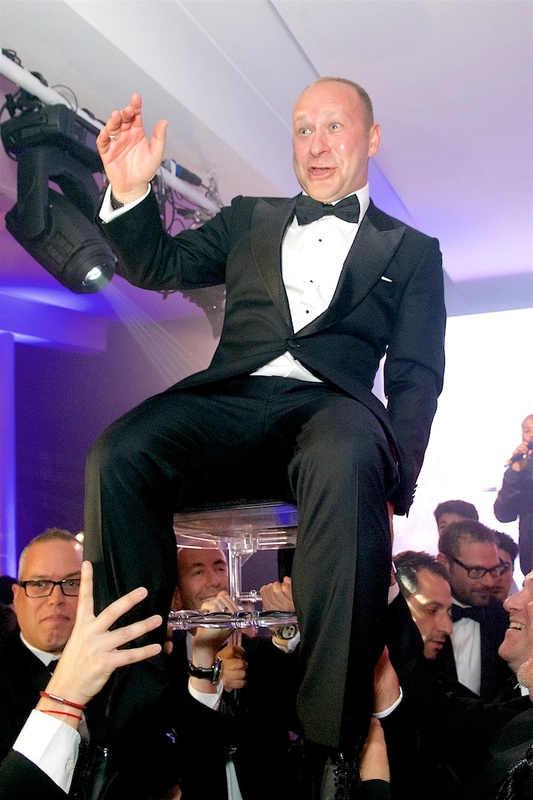 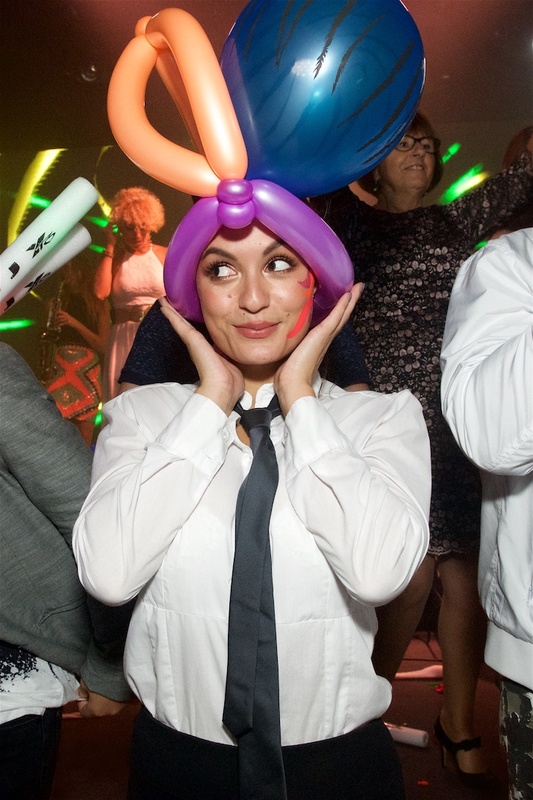 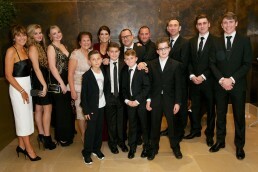 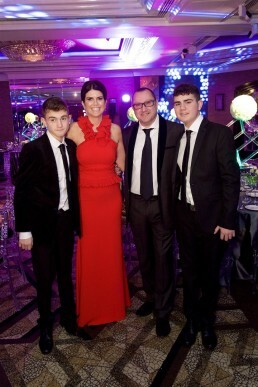 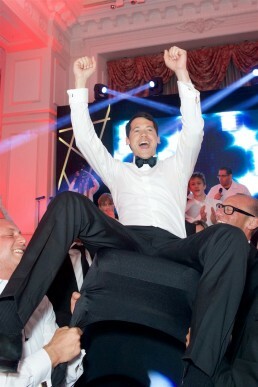 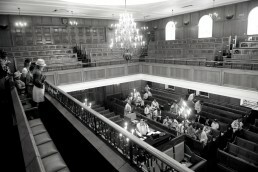 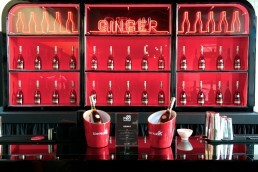 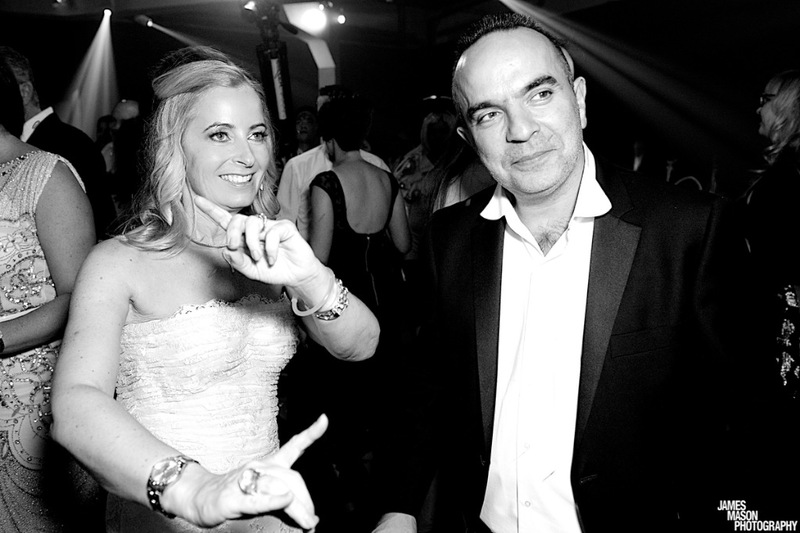 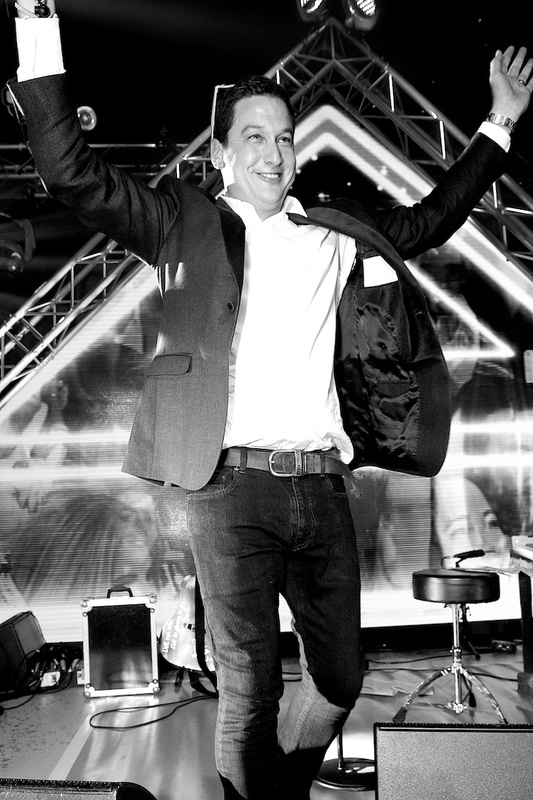 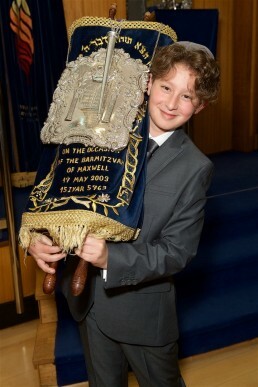 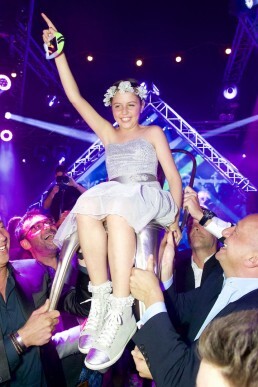 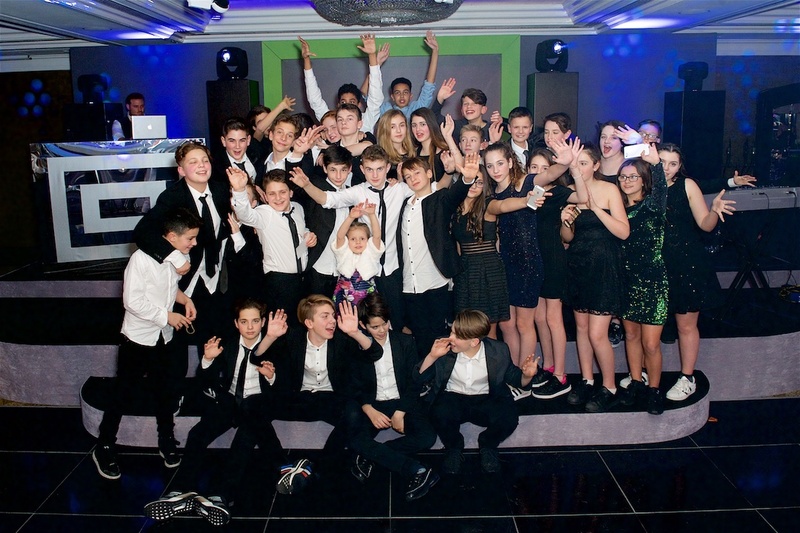 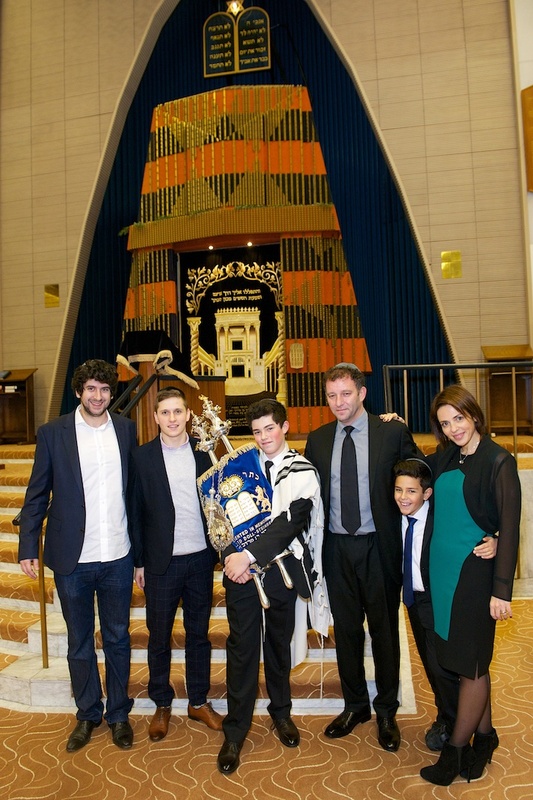 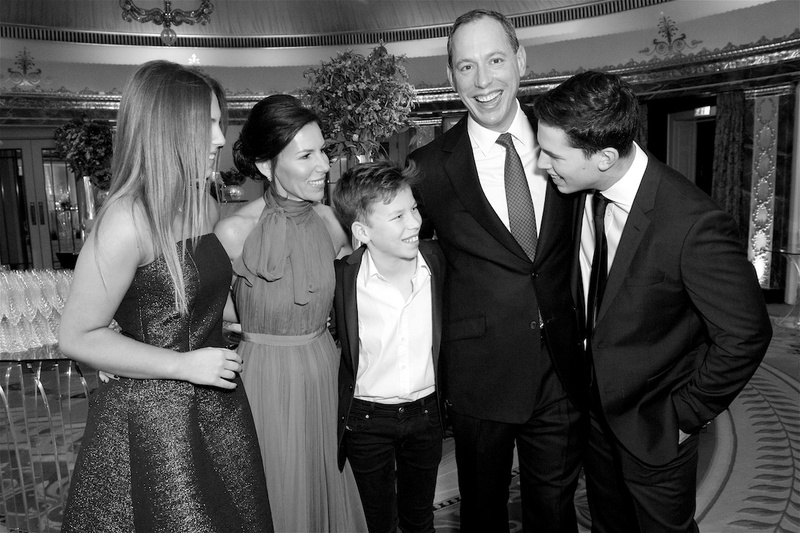 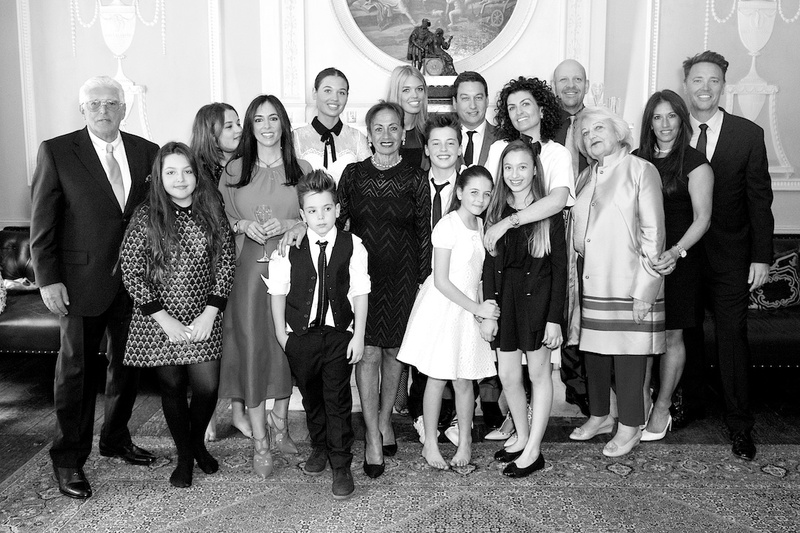 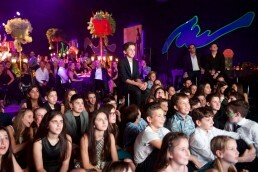 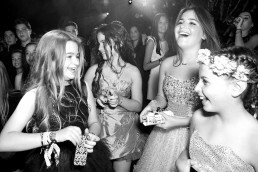 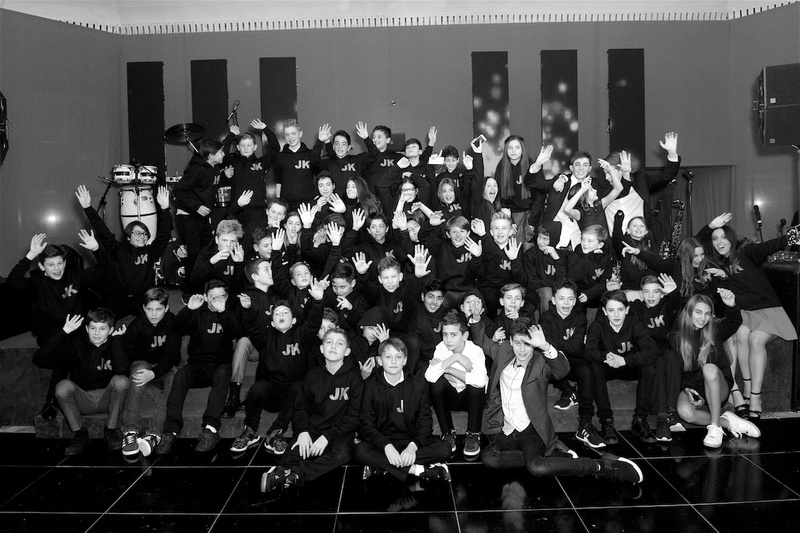 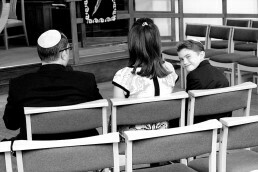 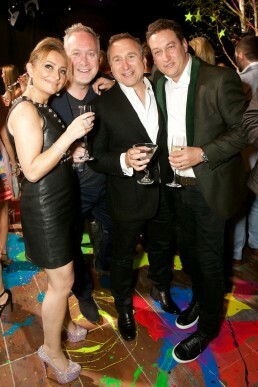 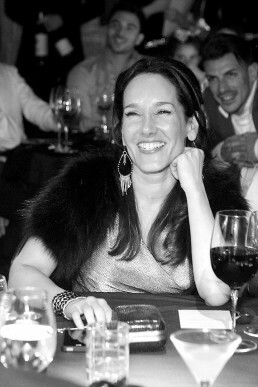 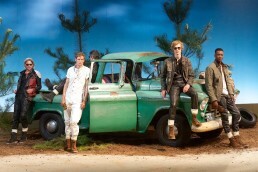 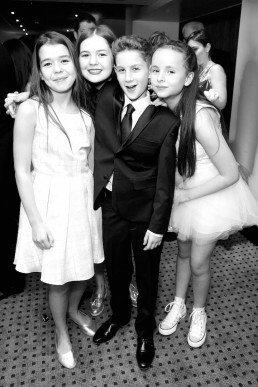 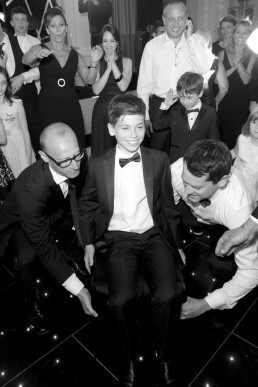 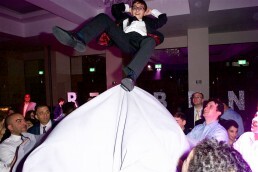 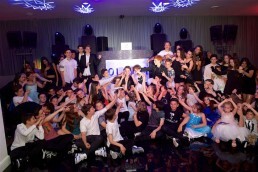 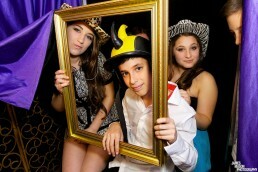 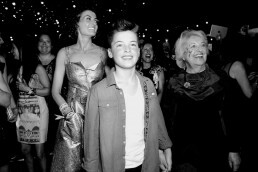 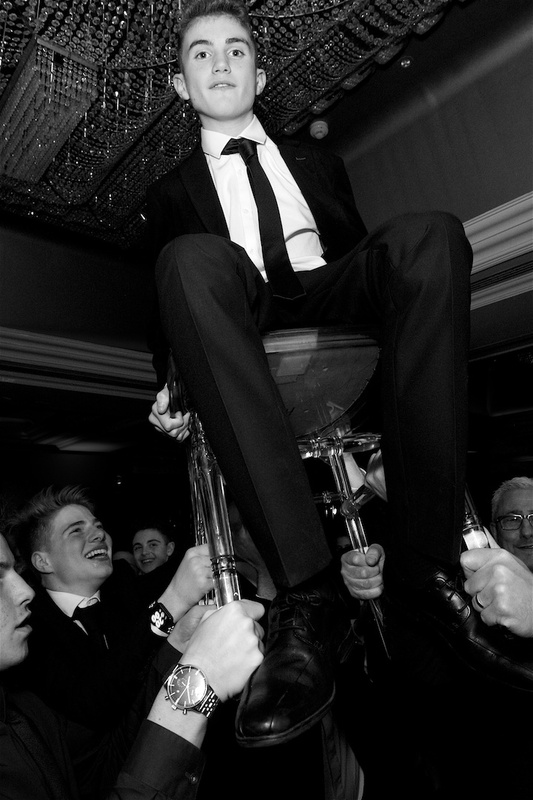 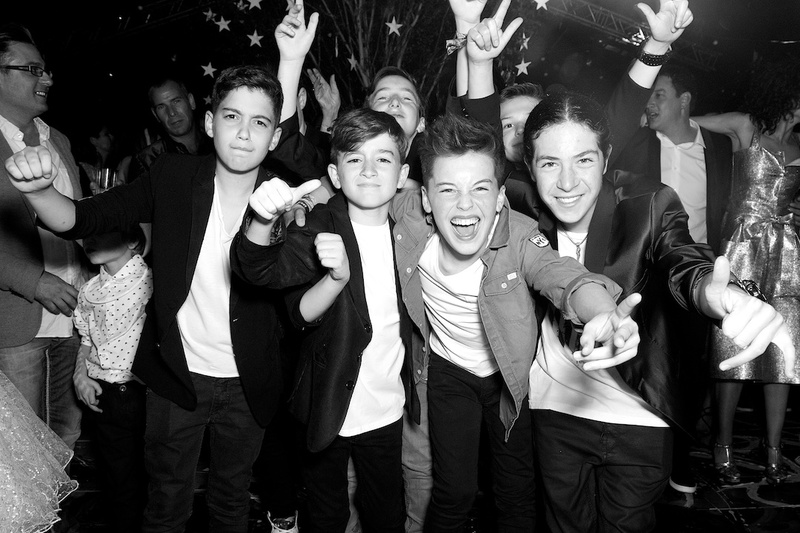 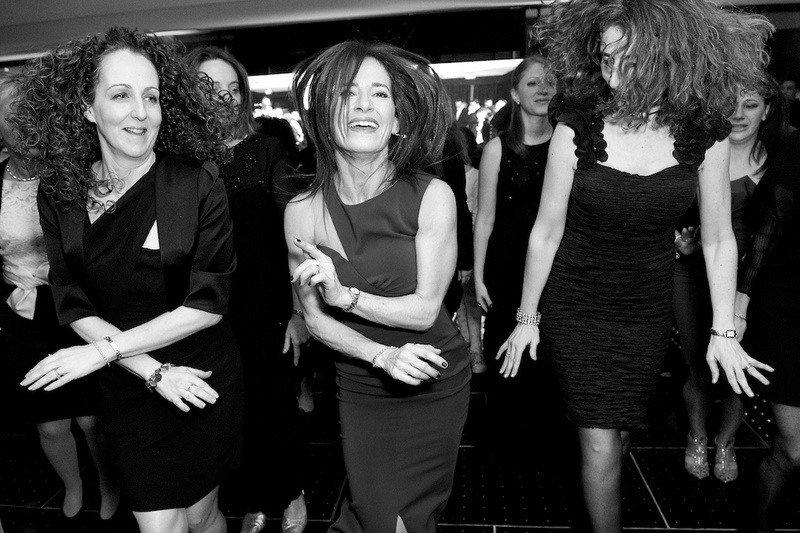 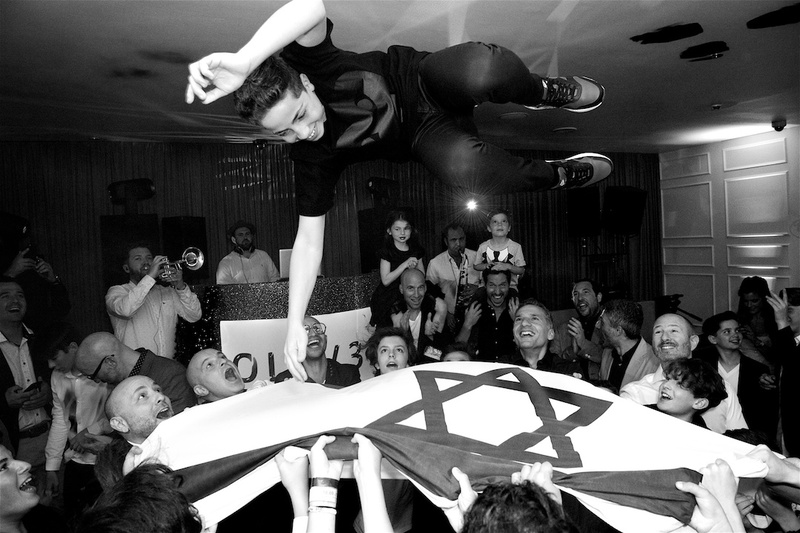 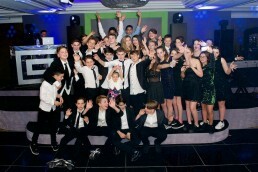 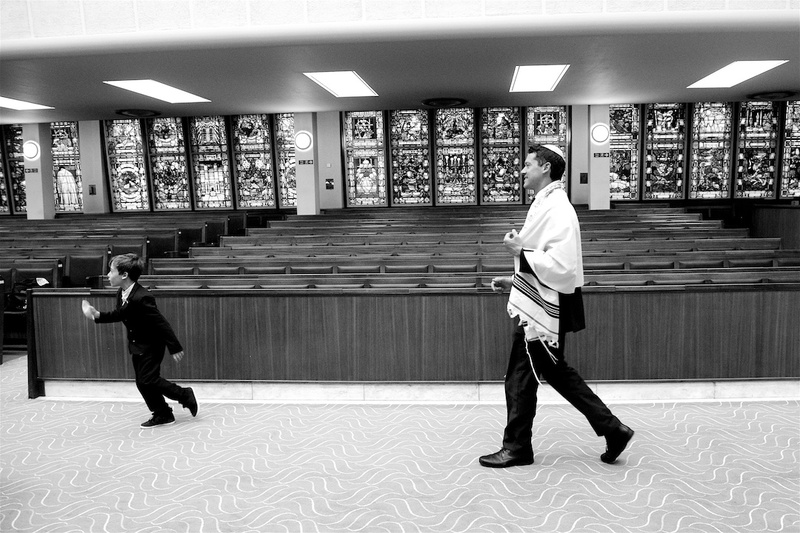 James Mason and his talented team bring a relentless work ethic second to none to every Bar Mitzvah they photograph. His instinctual timing and unstoppable energy allows for every moment to be captured, with no memory left forgotten when James or one of his trusted photographers is on hand. 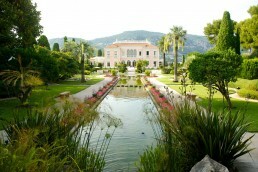 His trademark friendly, warm and attentive attitude to his work leaves his clients with a peace of mind that they are in safe hands with any request never being to much accommodate. 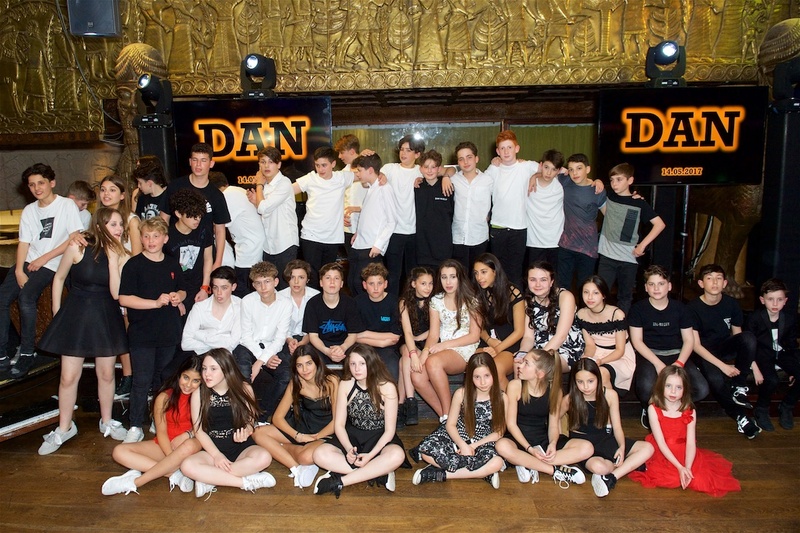 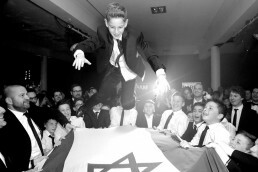 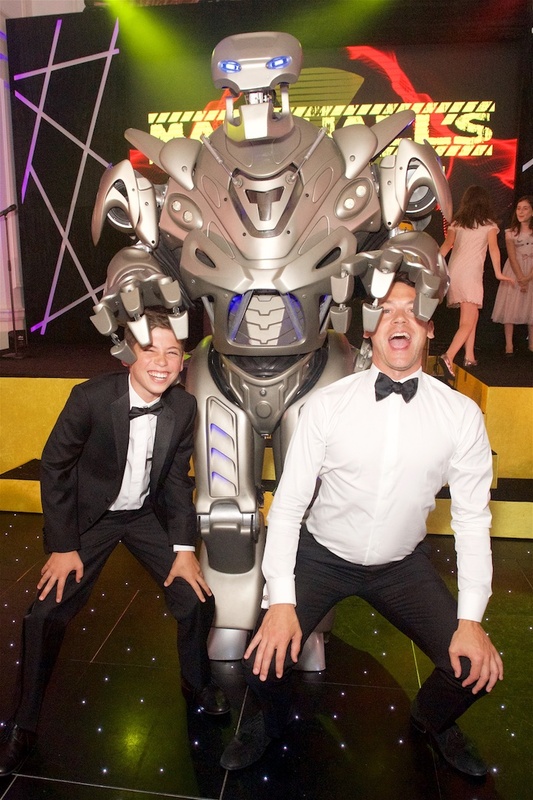 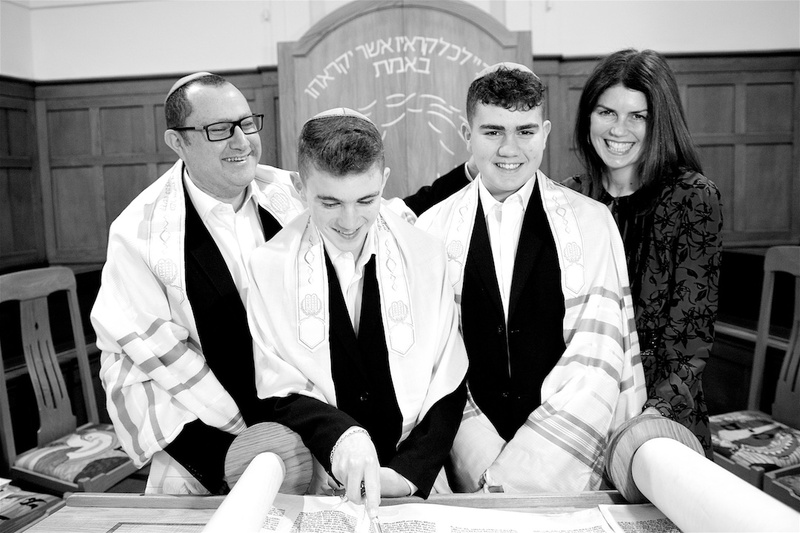 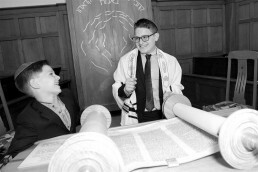 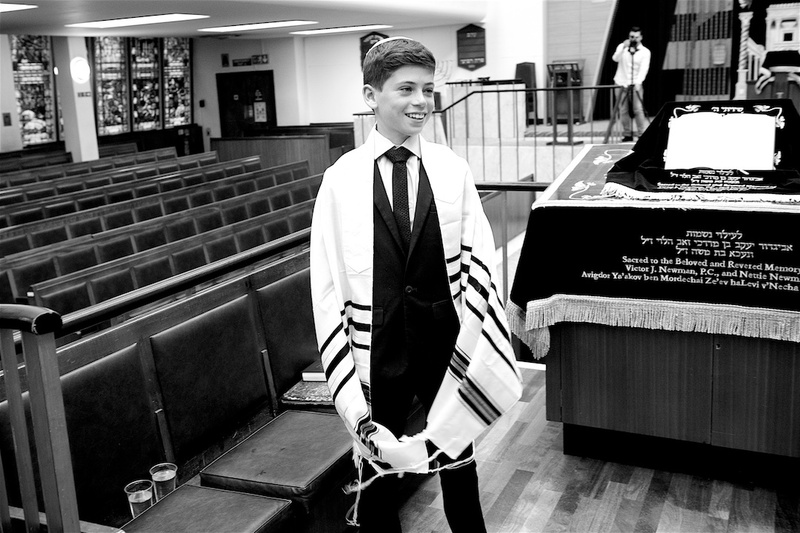 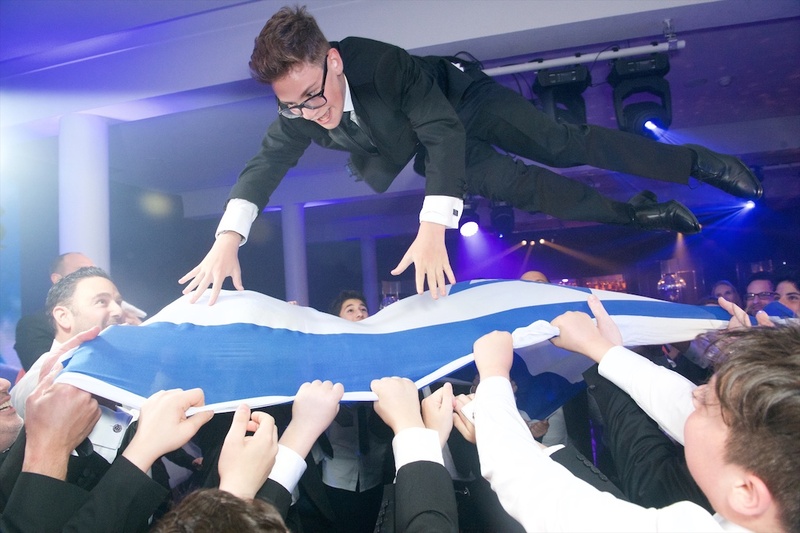 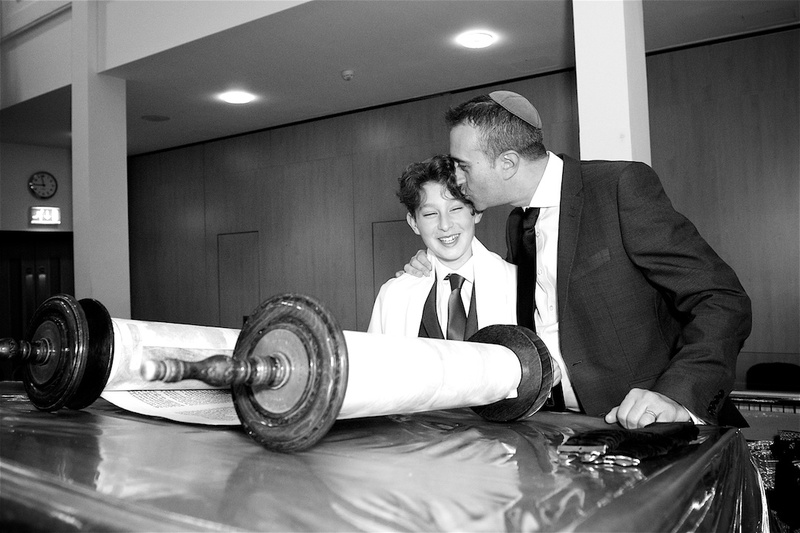 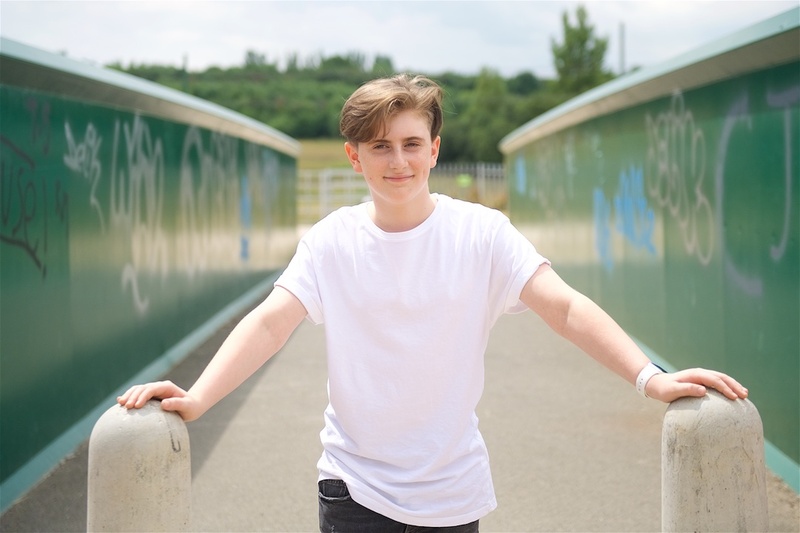 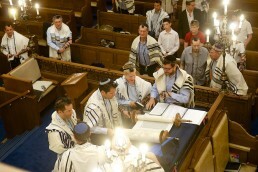 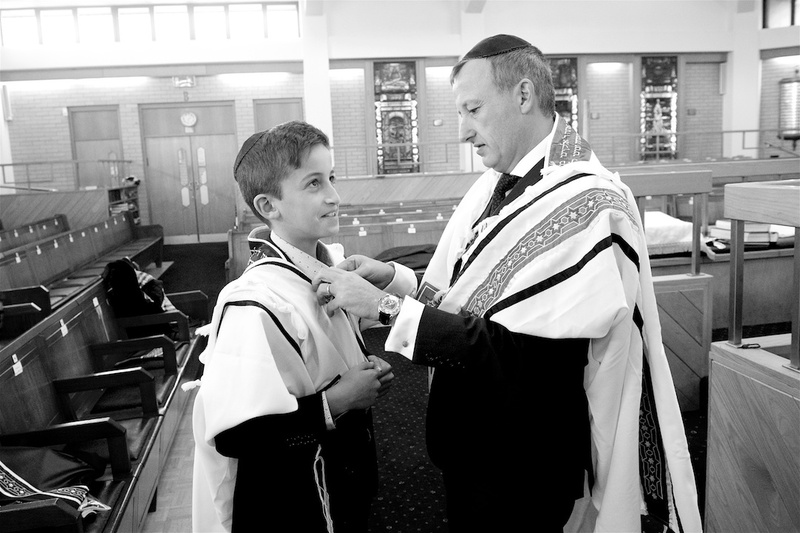 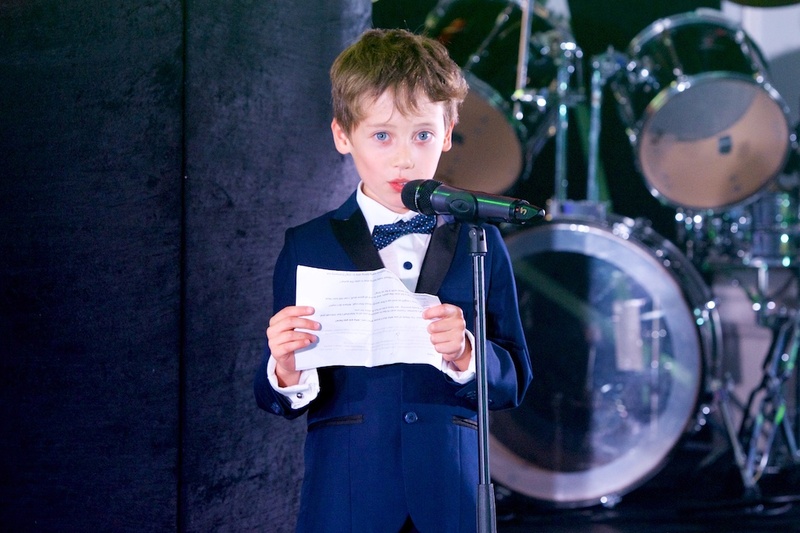 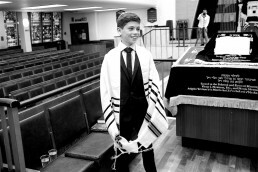 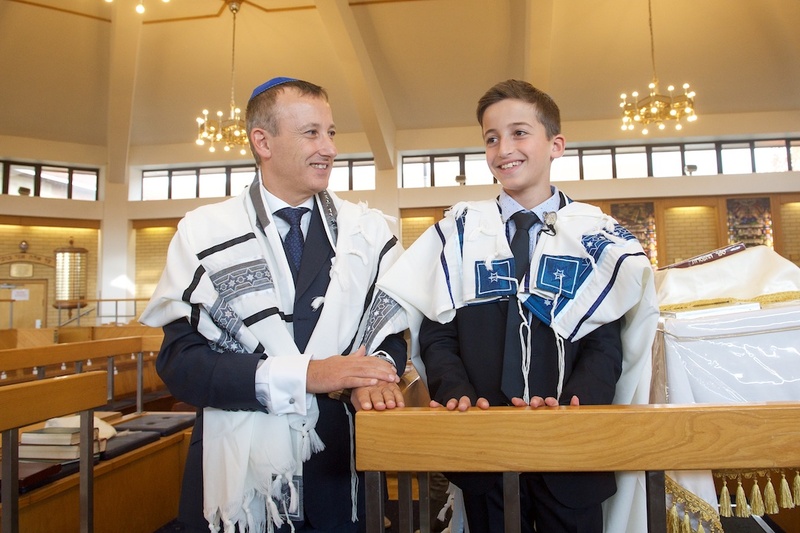 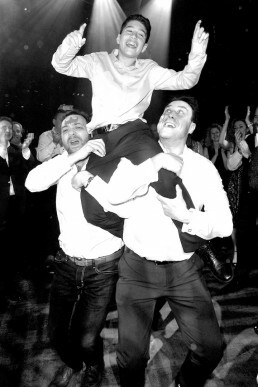 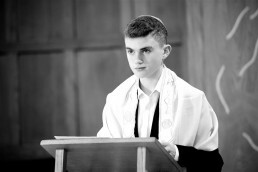 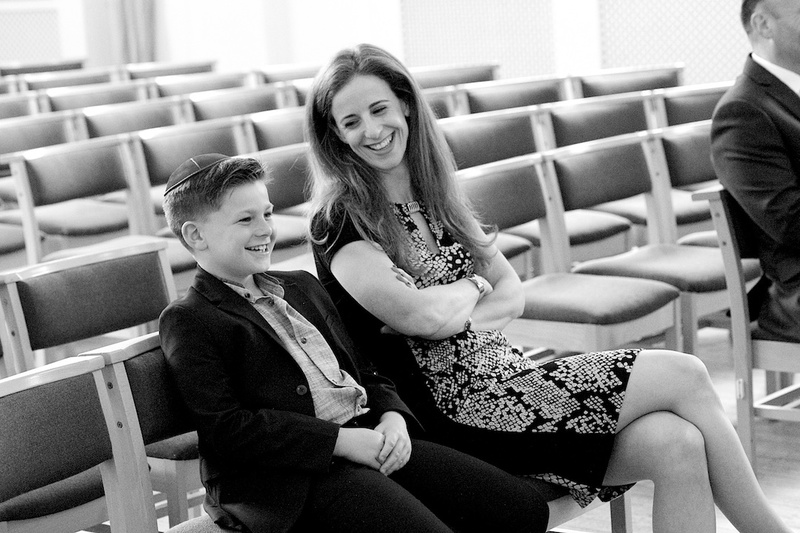 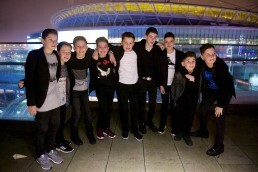 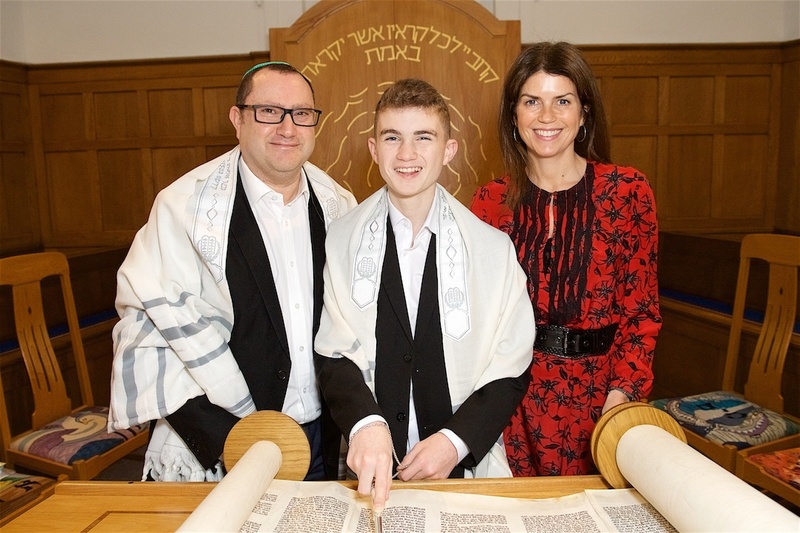 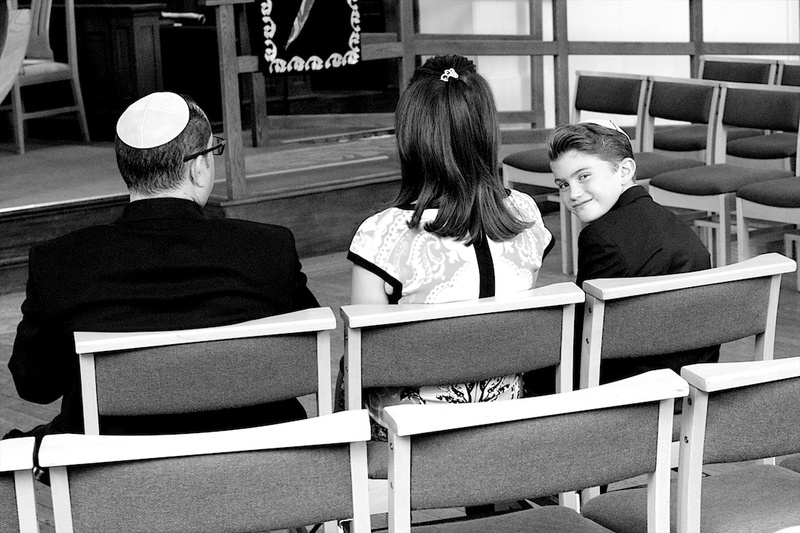 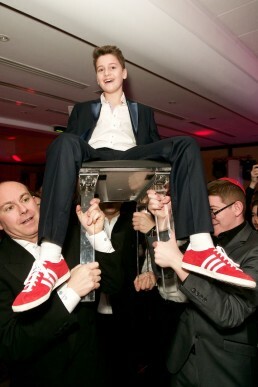 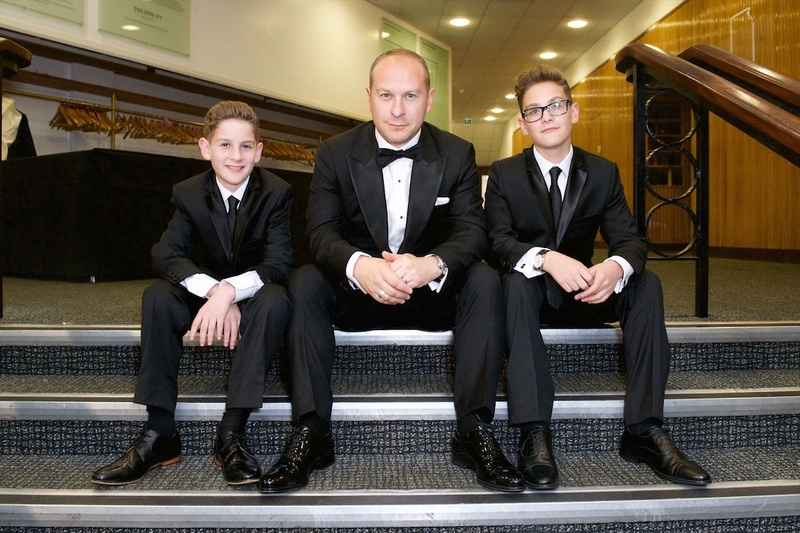 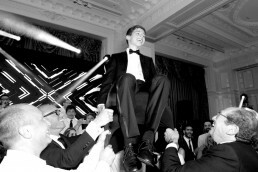 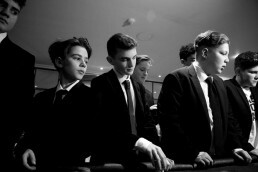 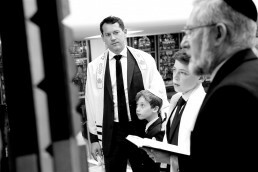 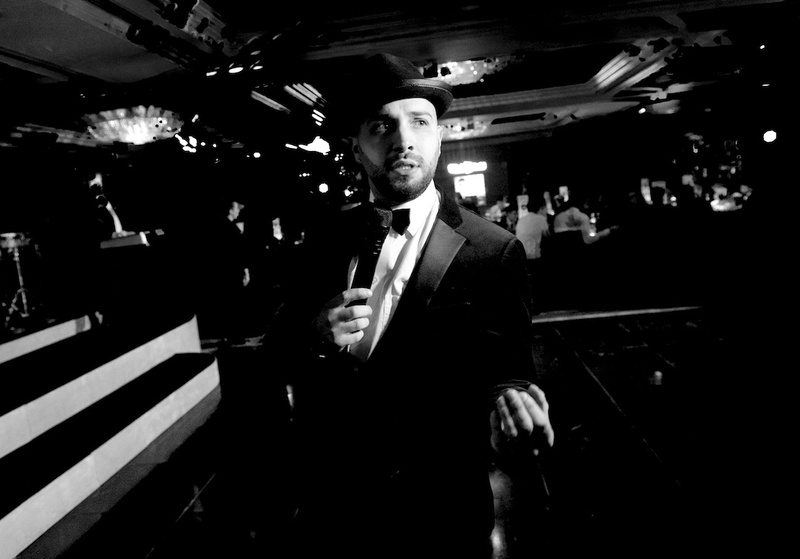 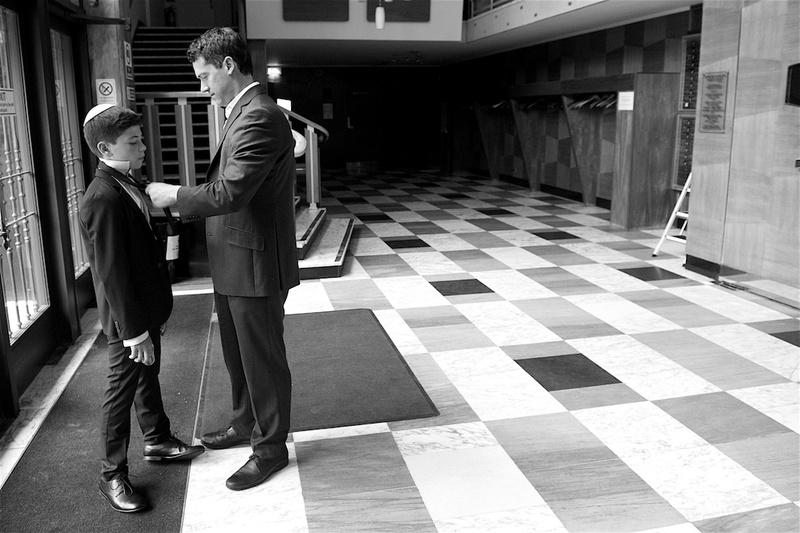 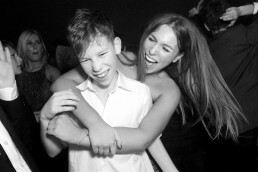 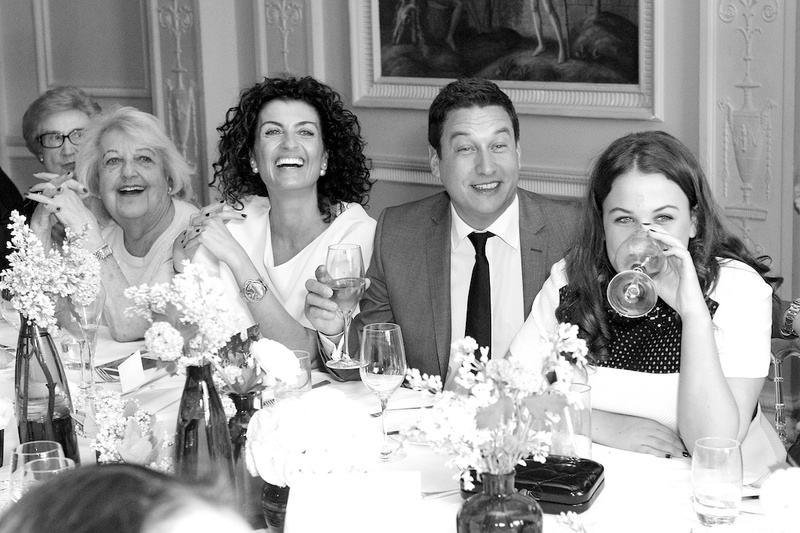 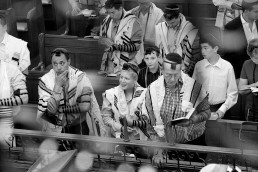 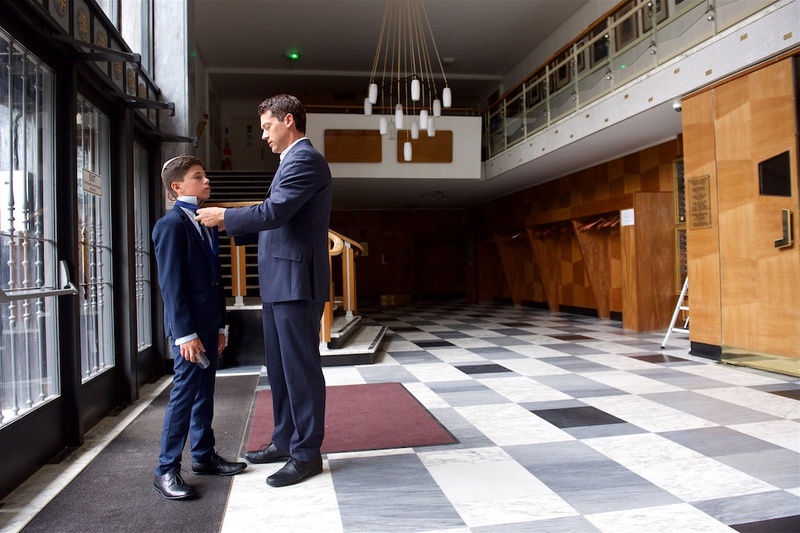 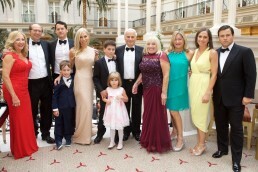 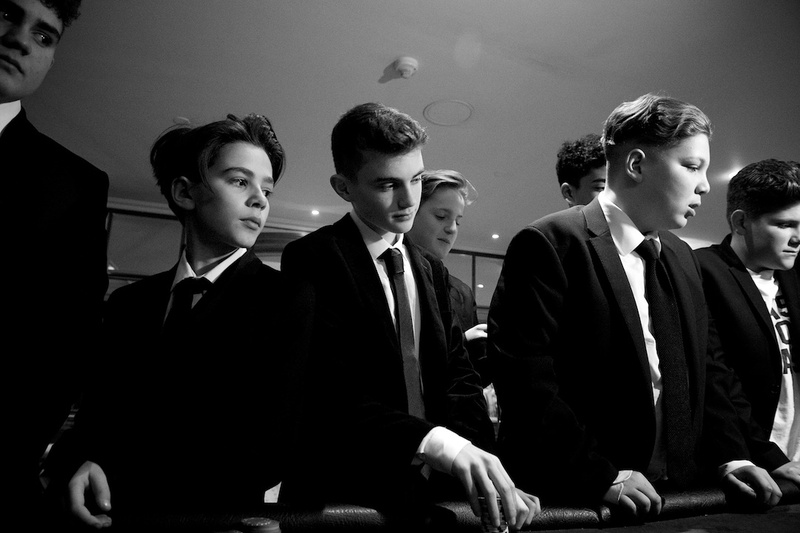 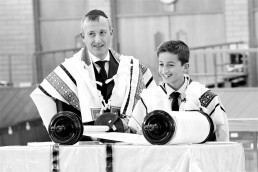 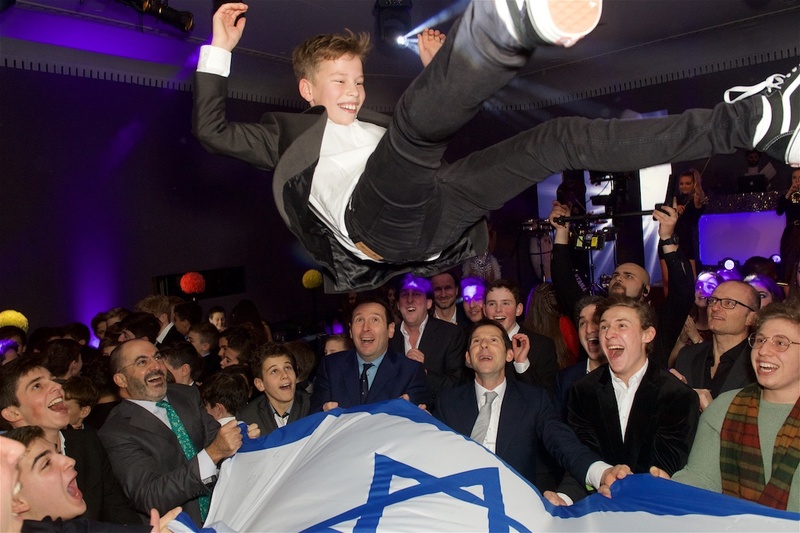 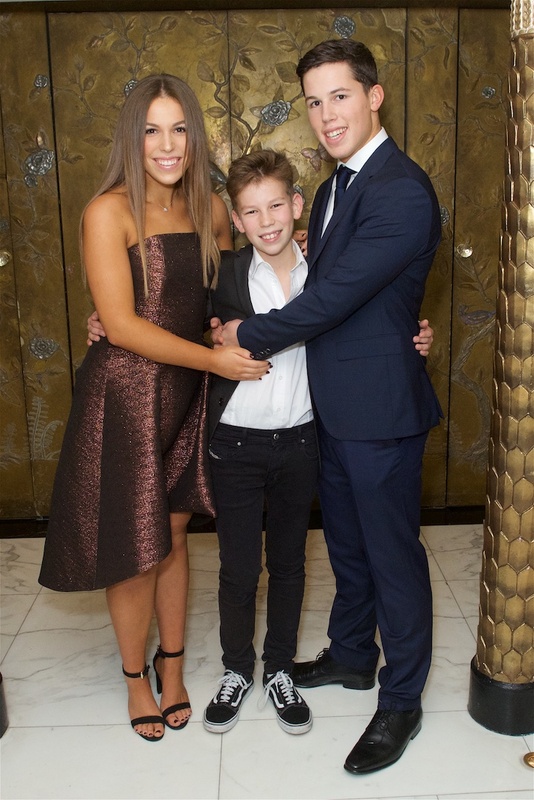 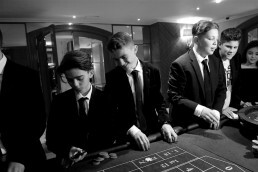 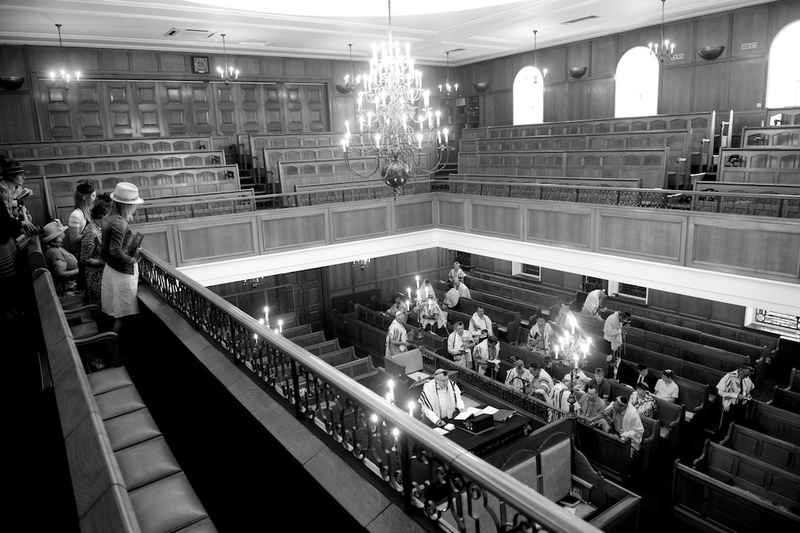 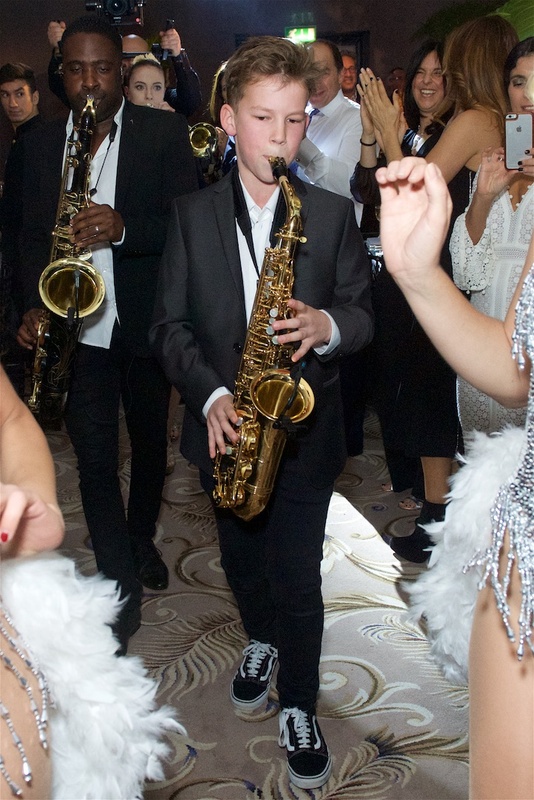 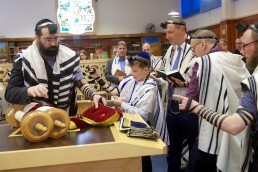 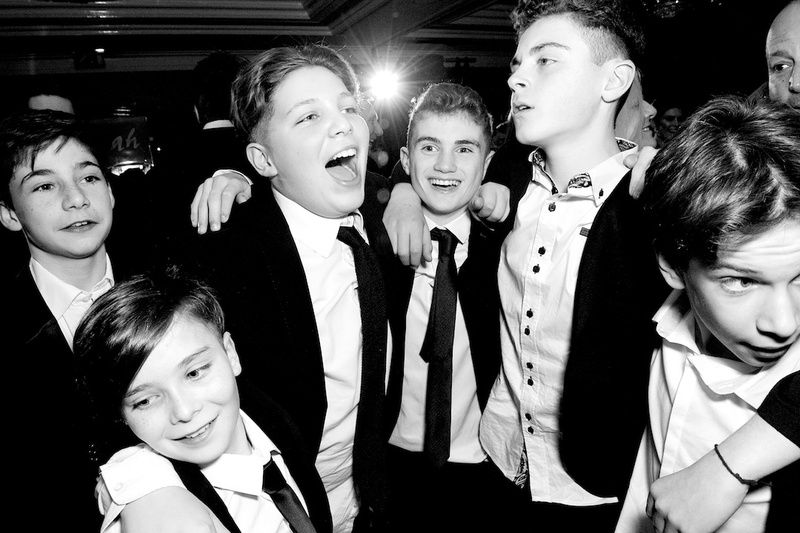 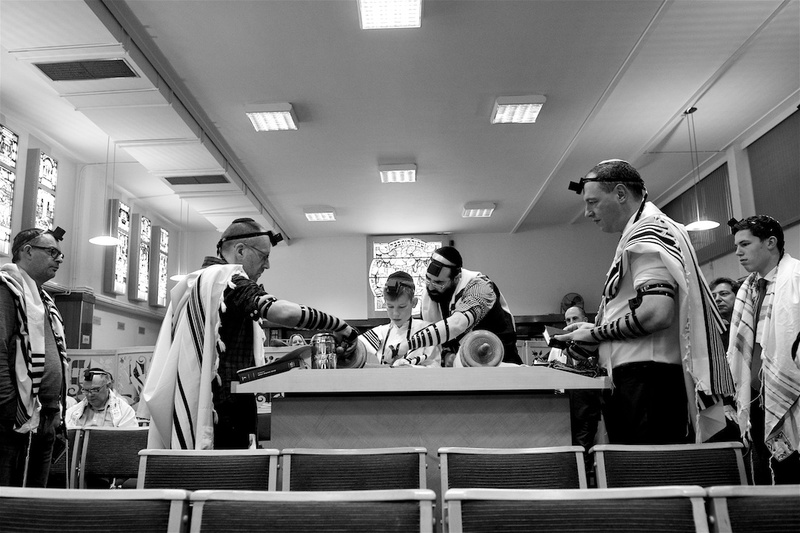 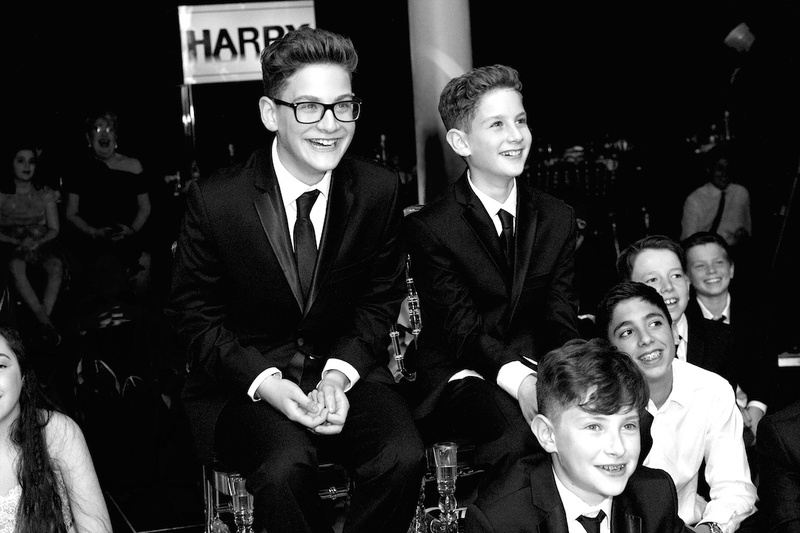 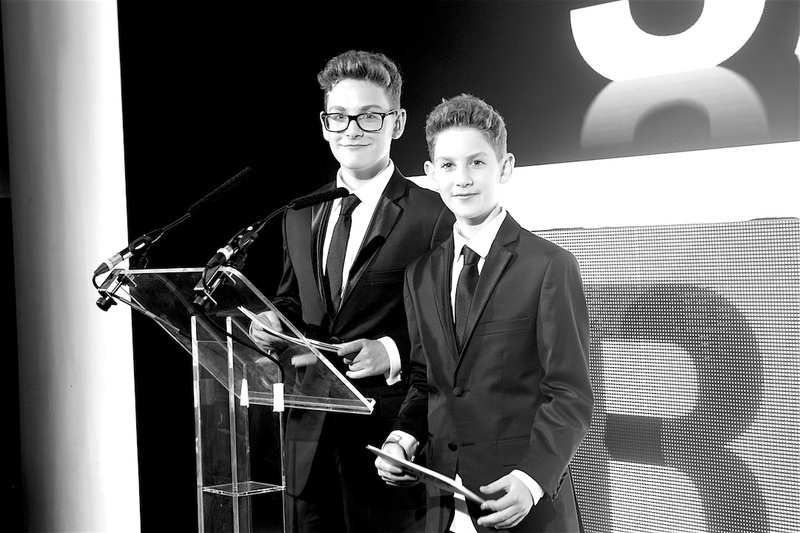 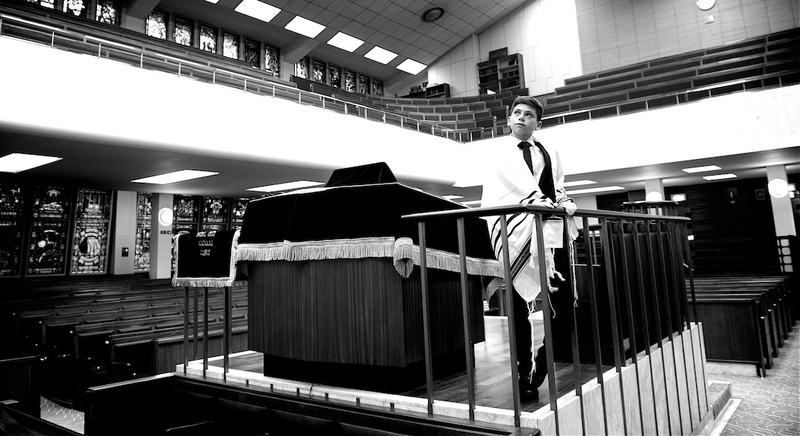 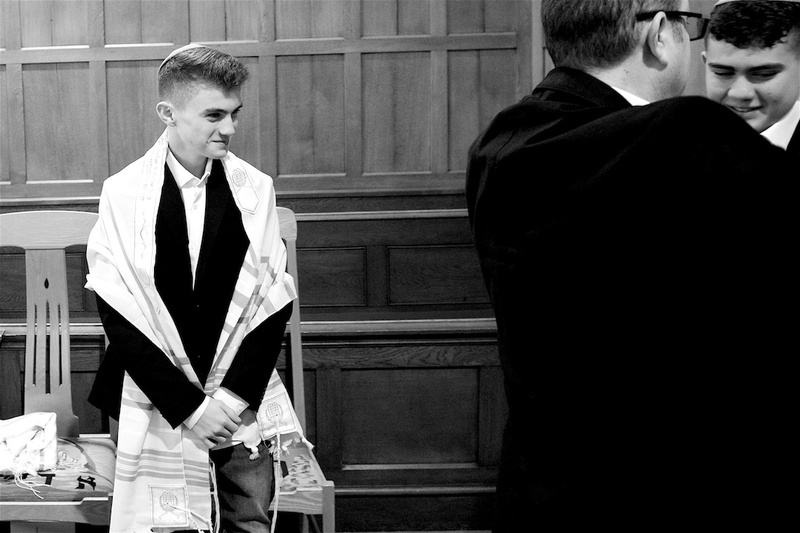 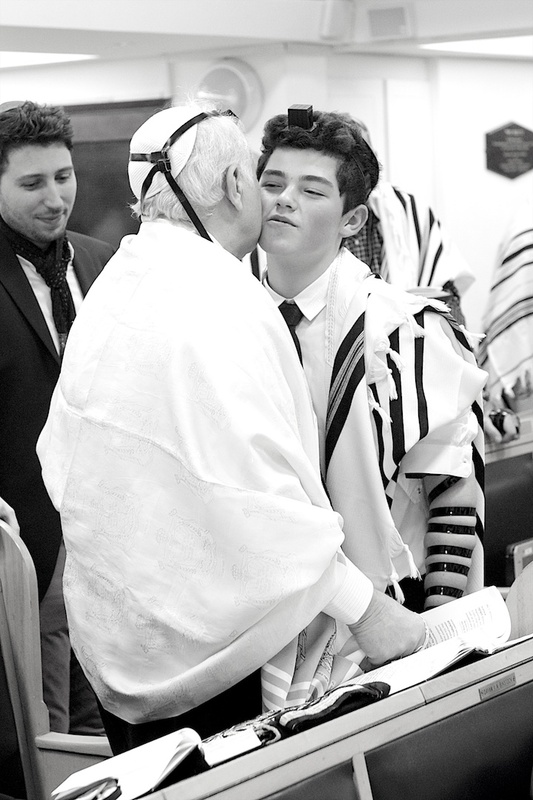 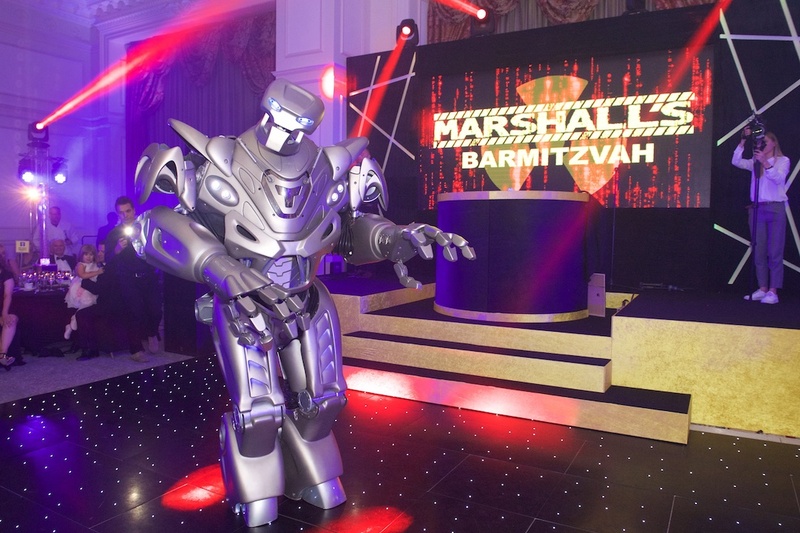 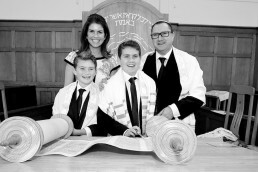 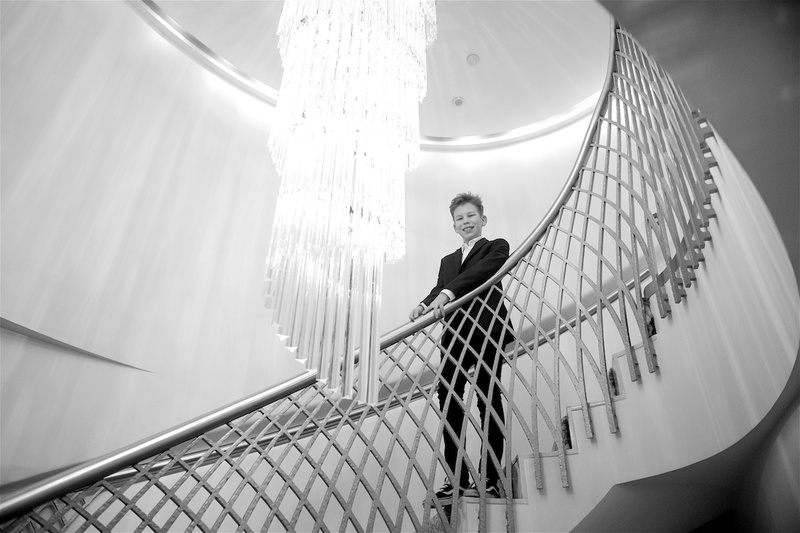 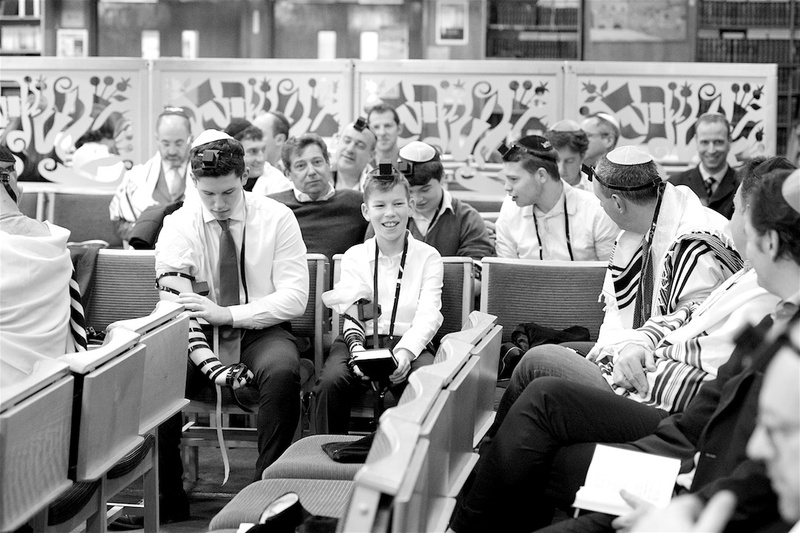 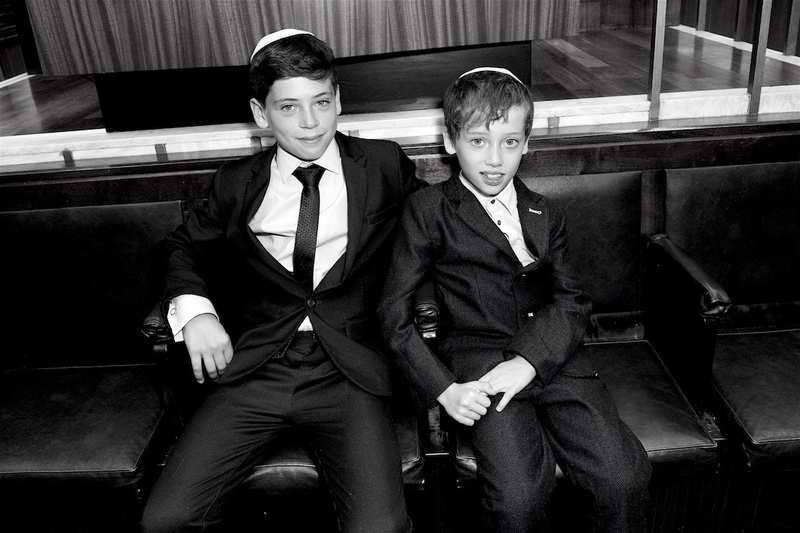 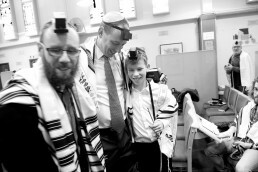 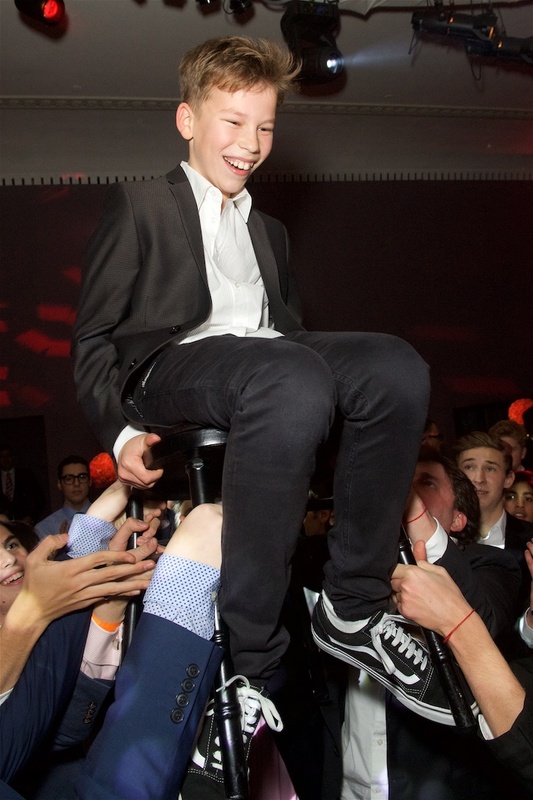 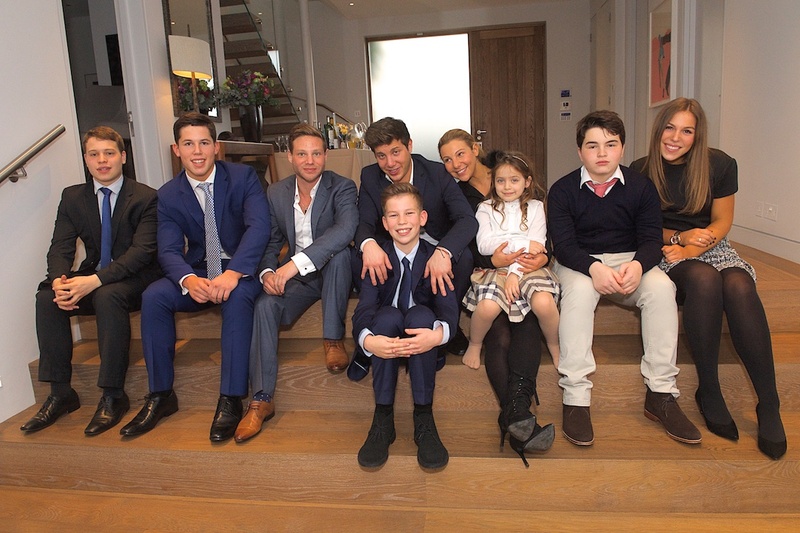 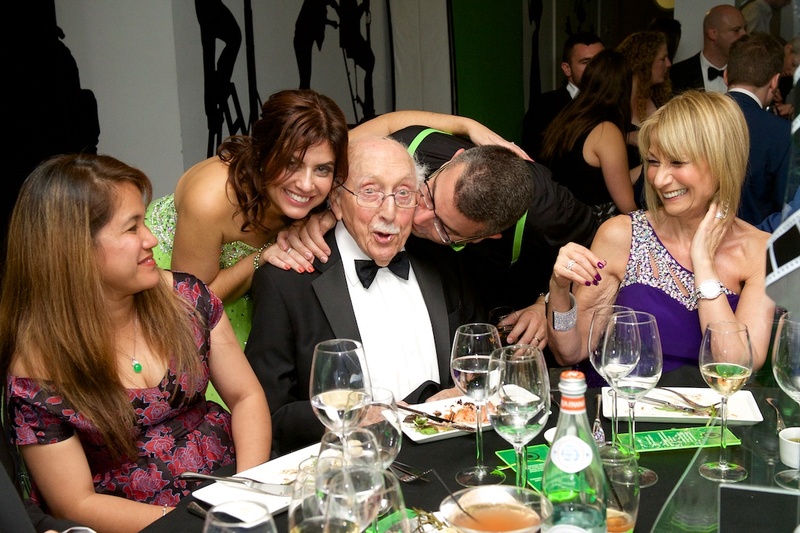 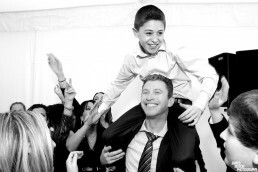 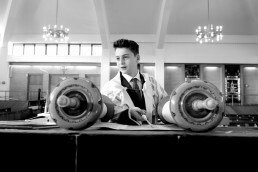 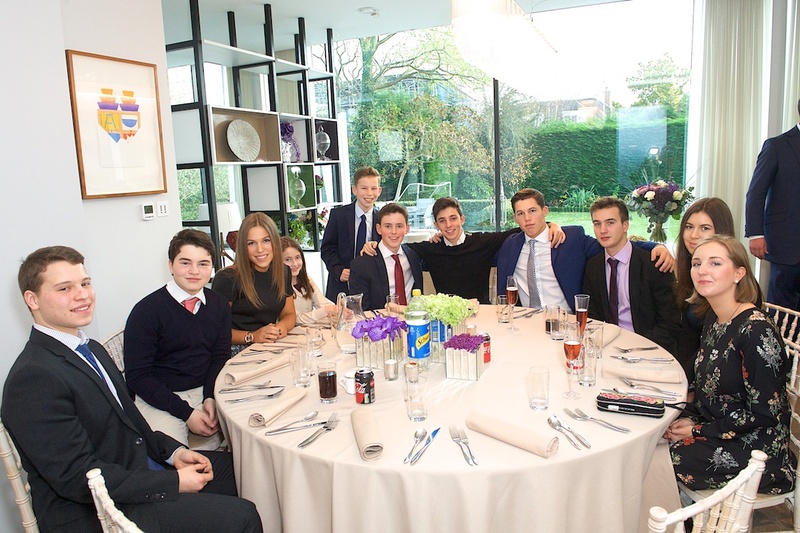 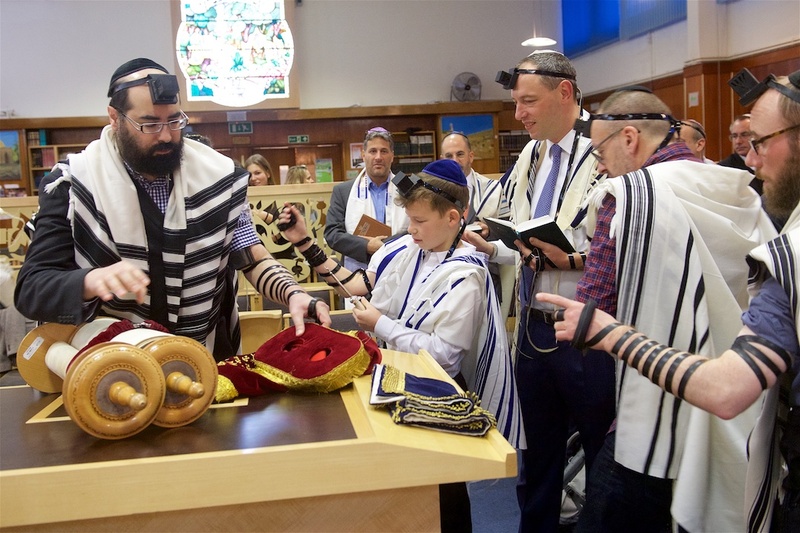 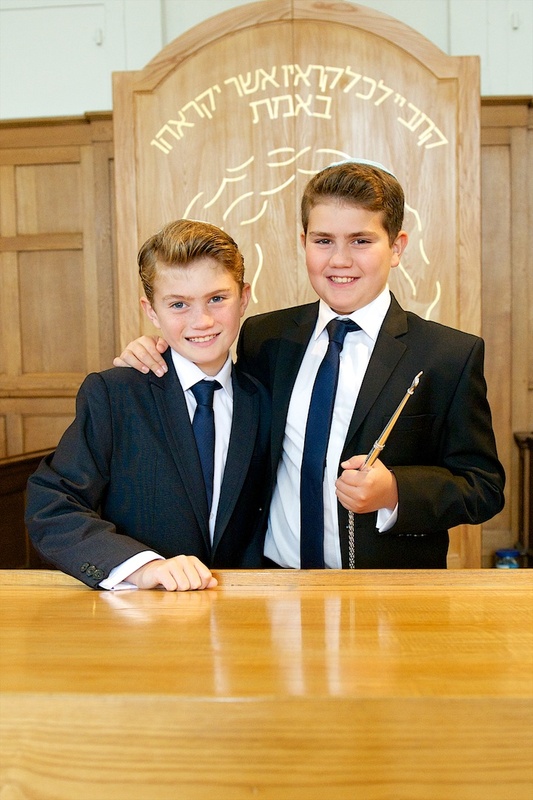 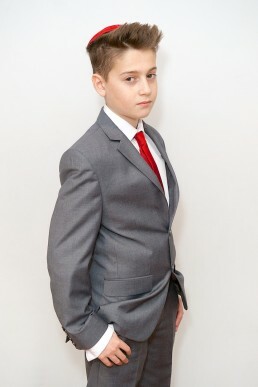 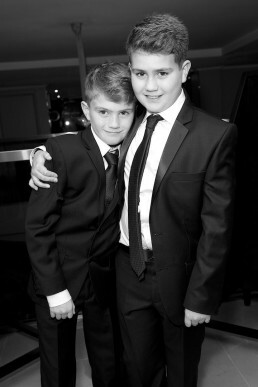 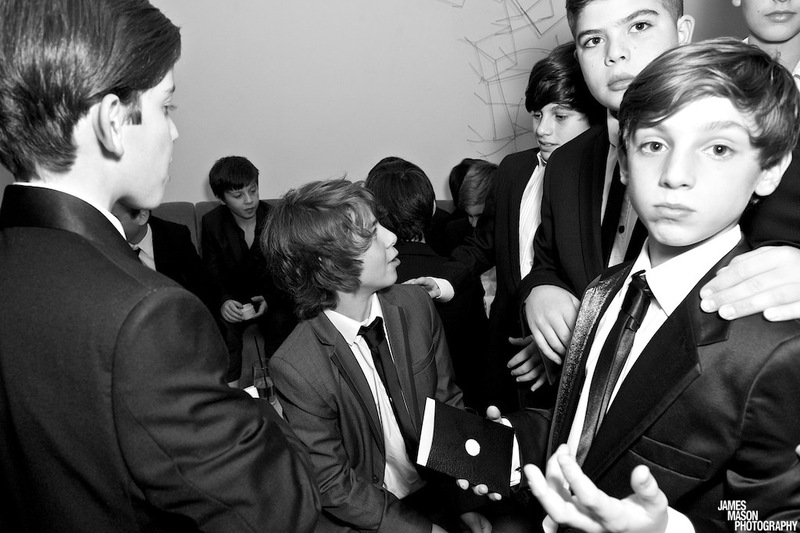 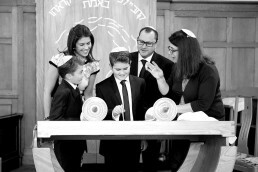 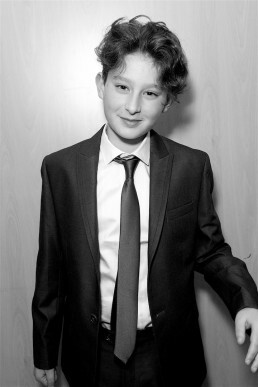 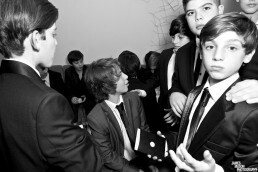 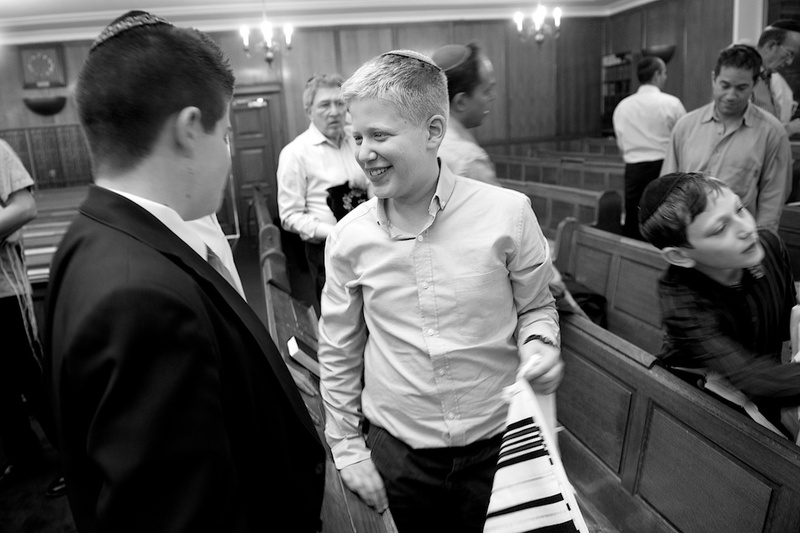 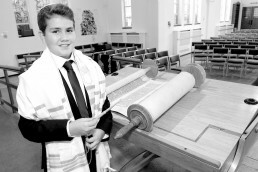 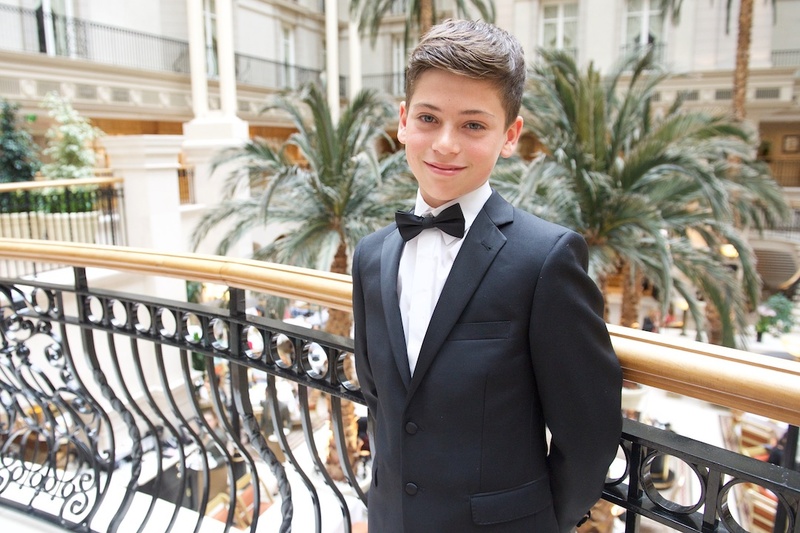 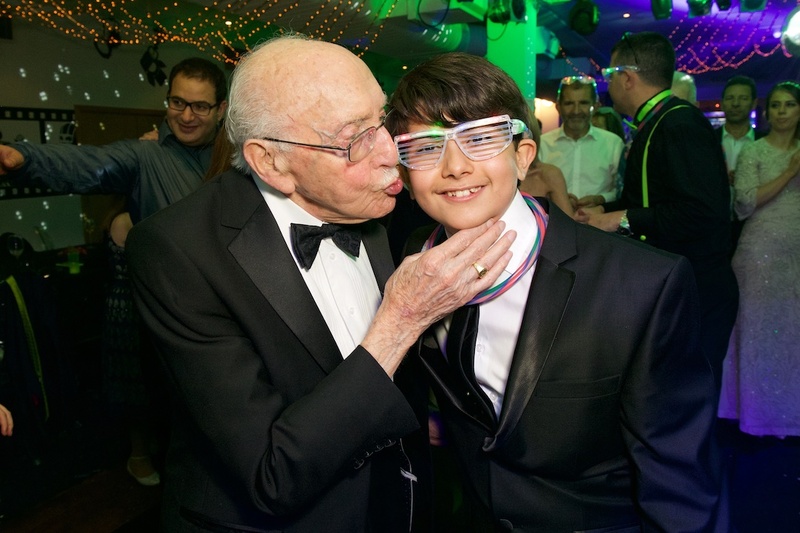 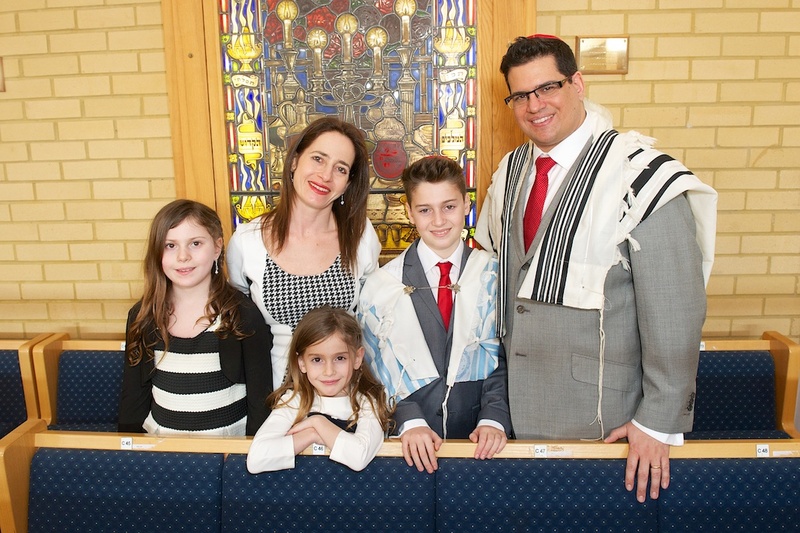 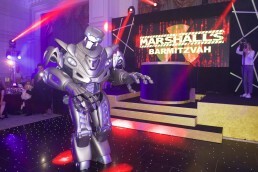 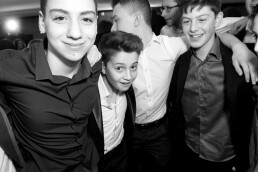 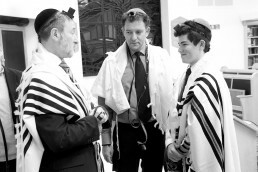 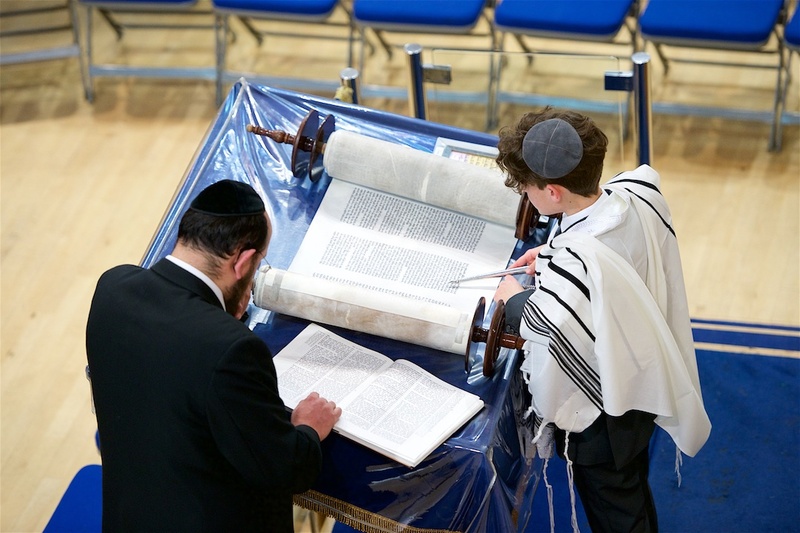 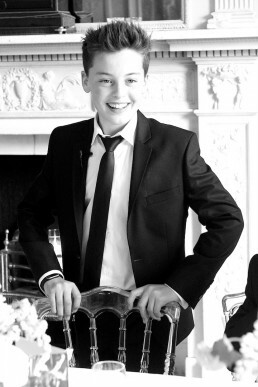 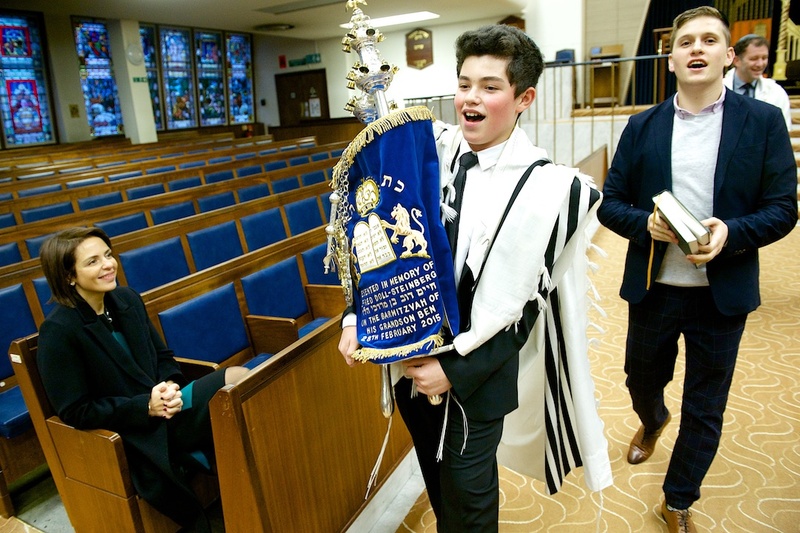 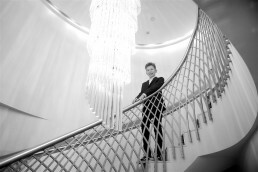 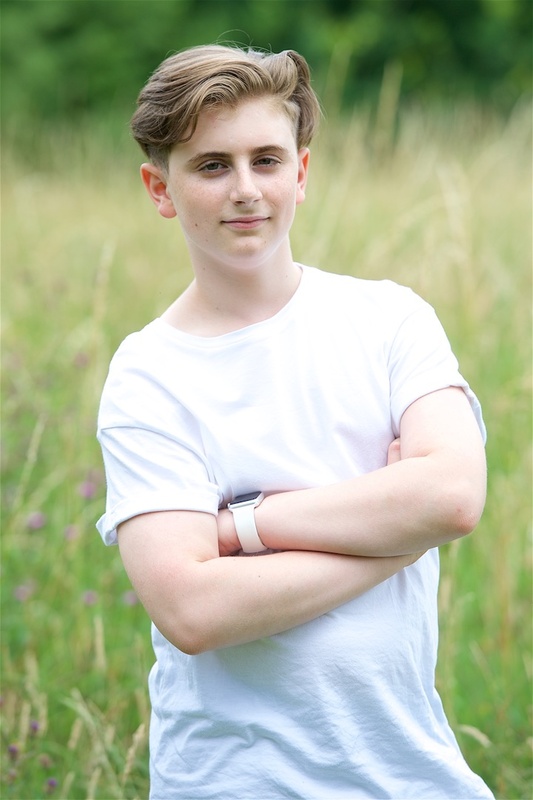 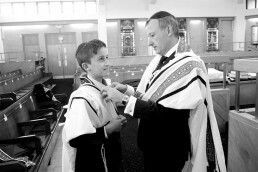 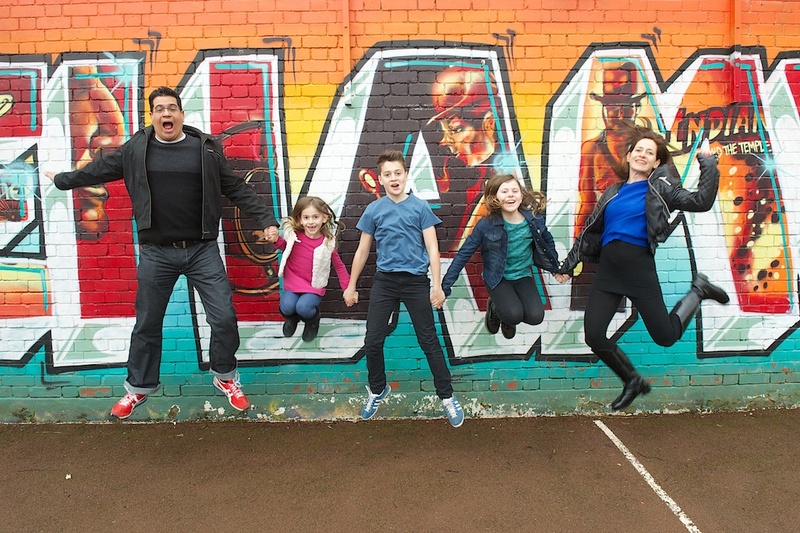 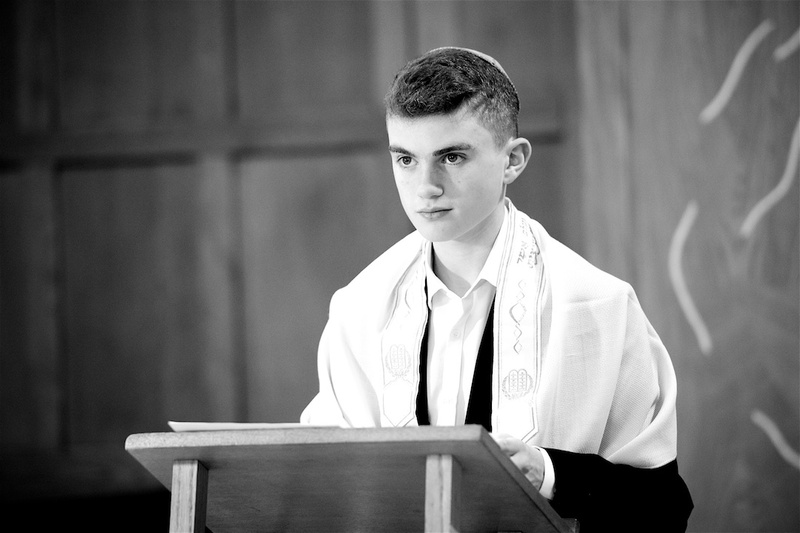 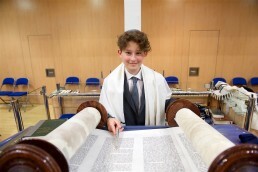 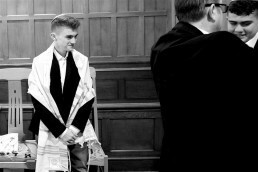 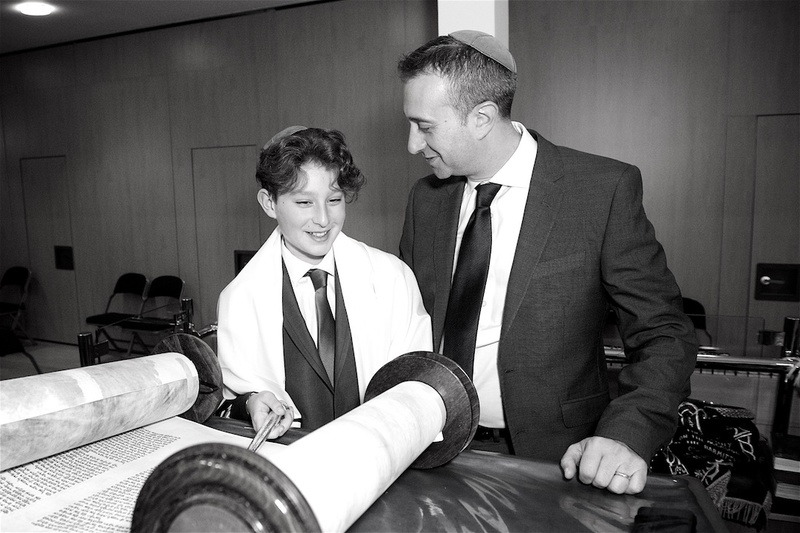 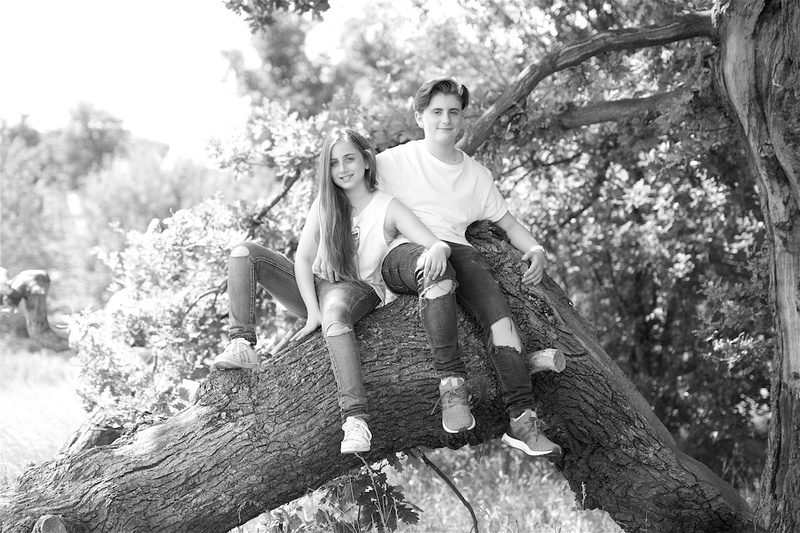 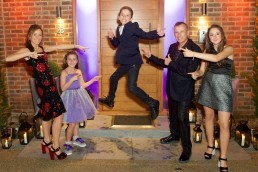 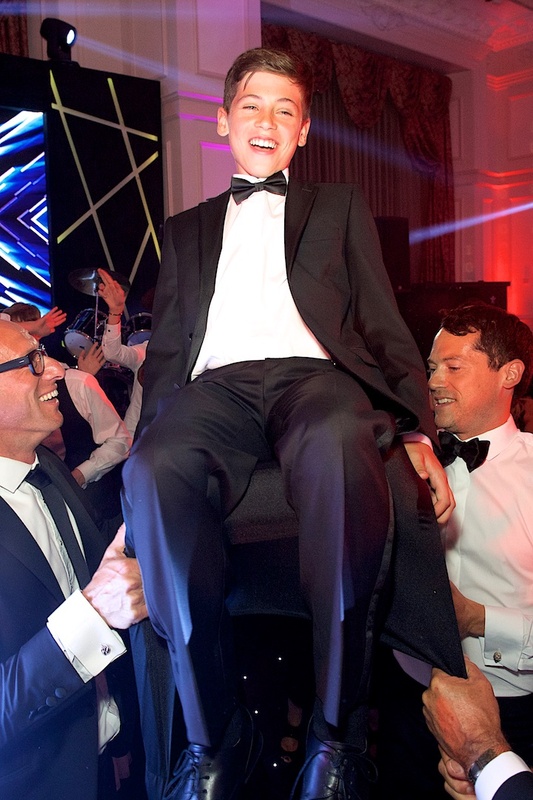 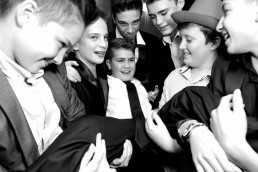 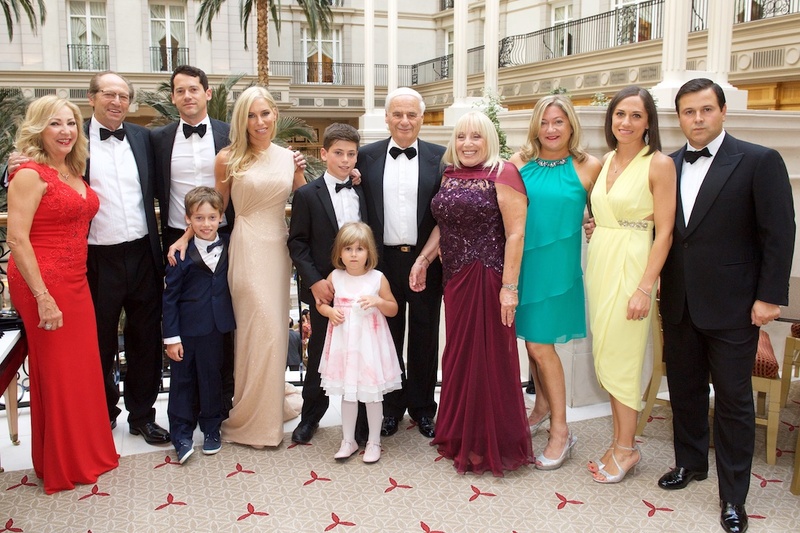 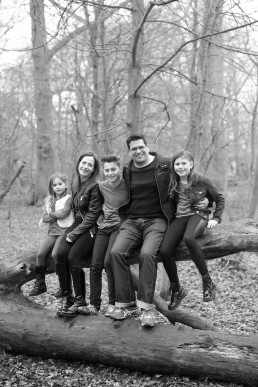 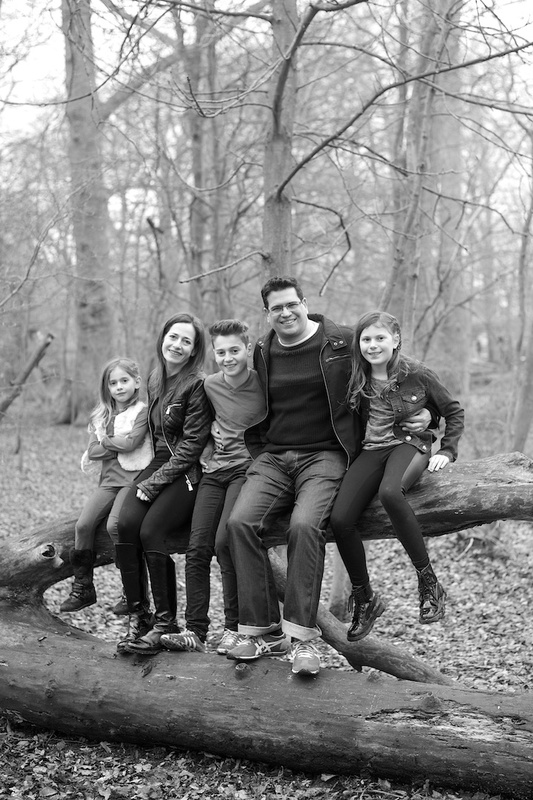 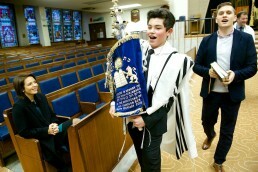 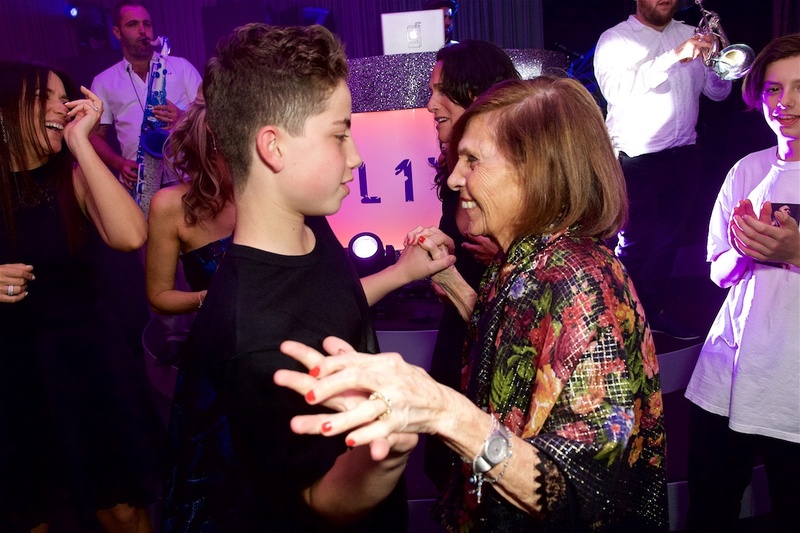 Considered to be one of the best Bar Mitzvah photographers in London, James's main objective is to provide images that are a step above the rest, natural and timeless in appeal and above all compelling.